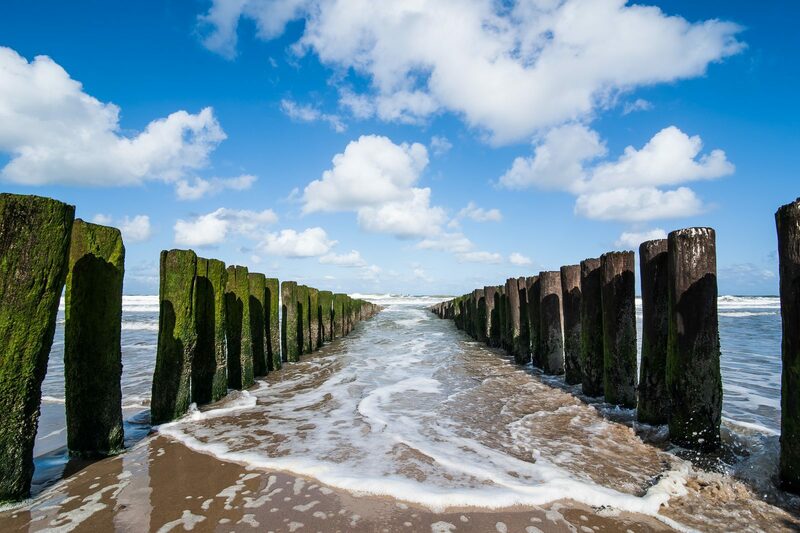 Walcheren, possibly the most beautiful island in the province of Zeeland! 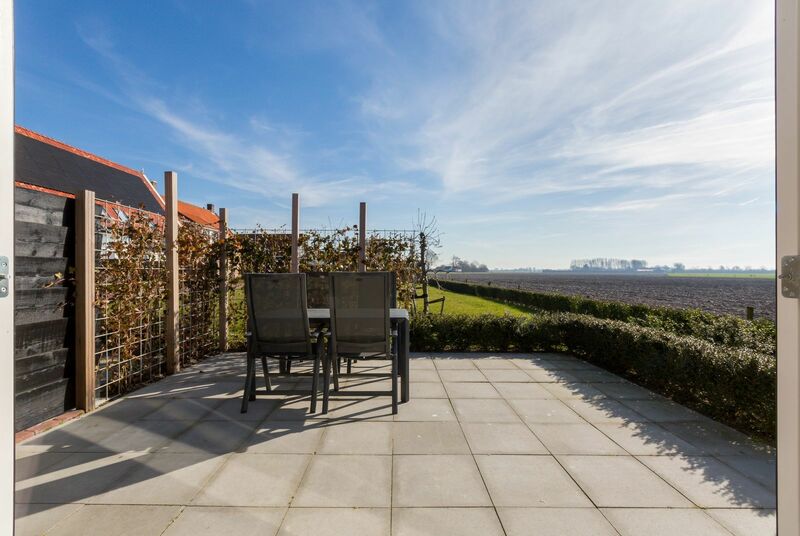 You will never get bored on this magnificent island in Zeeland, because there is plenty to do. 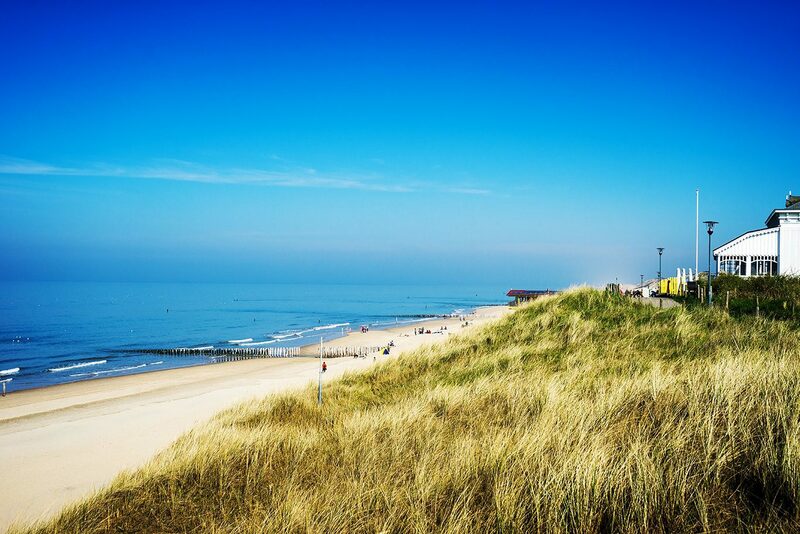 Magnificent areas of natural beauty, clean beaches, picturesque villages, traditional fashion and folklore, excellent hiking and cycling routes and plenty of art galleries (the fabulous light near Domburg also inspired famous Dutch painters such as Piet Mondriaan and Jan Toorop). 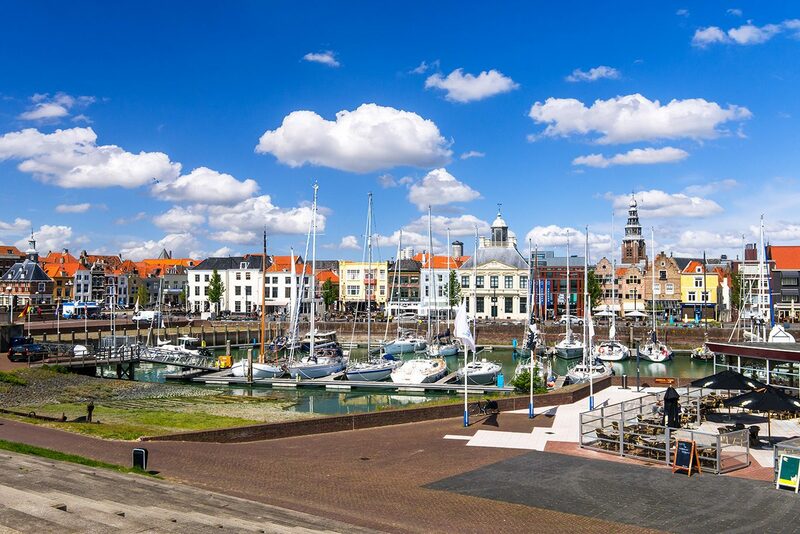 Apart from the magnificent areas of natural beauty there are also towns where you can go shopping, such as Middelburg and Vlissingen. 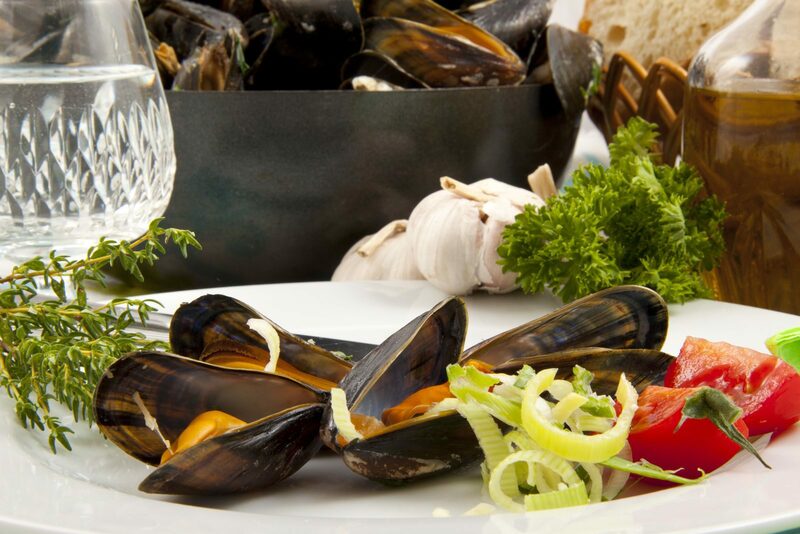 And, of course, lots of attractive restaurants and cafes and plenty of "bad weather" activities. 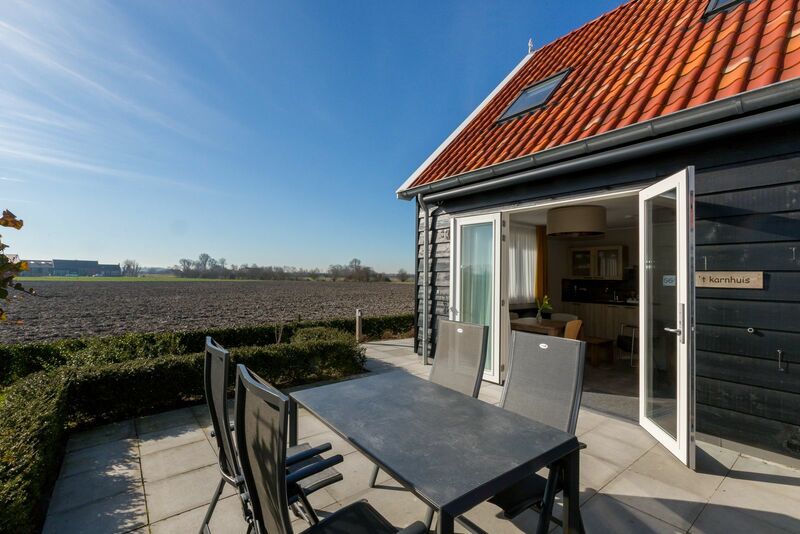 Oostkapelle is one of the larger villages in the municipality of Veere and was named after a chapel that is alleged to have stood here at some point in time. 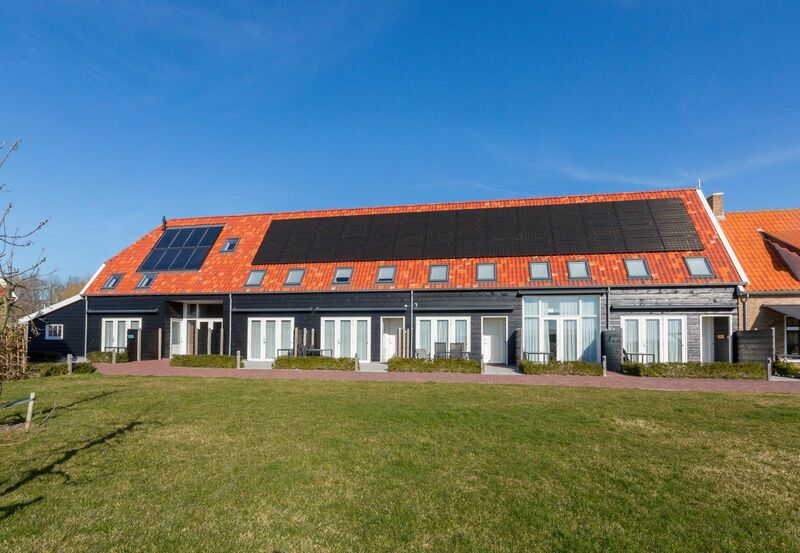 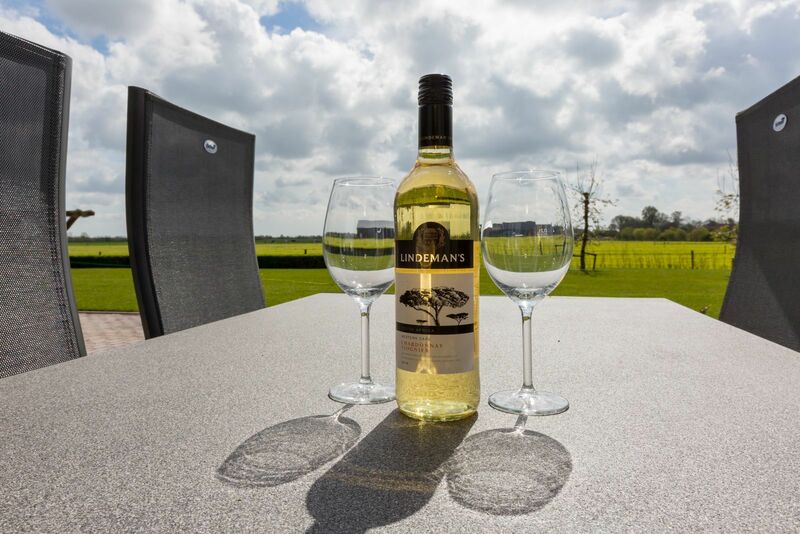 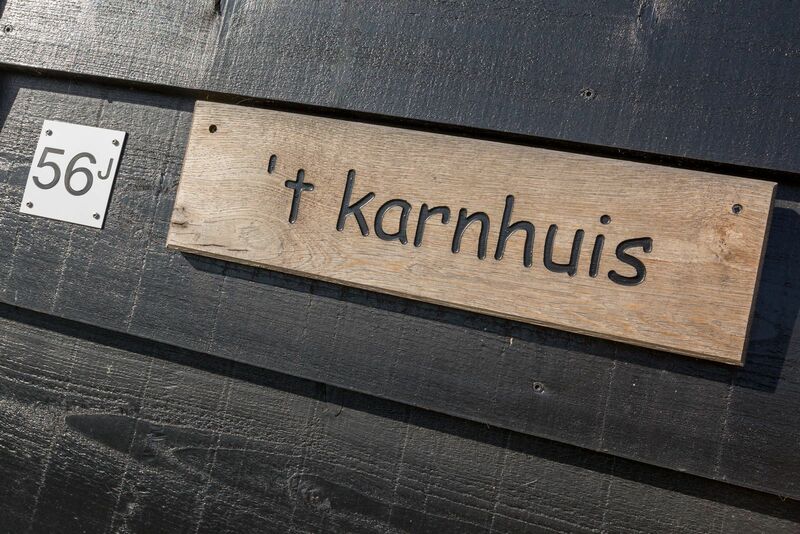 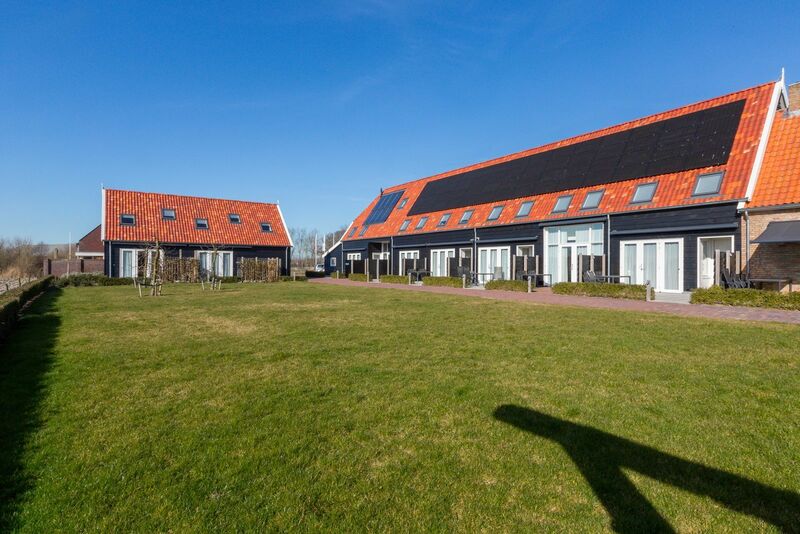 Oostkapelle borders onto two magnificent areas of natural beauty between Domburg and Vrouwenpolder: Manteling (740 hectares), a wide strip of land with dunes and forest and the Oranjezon dune area (400 hectares). 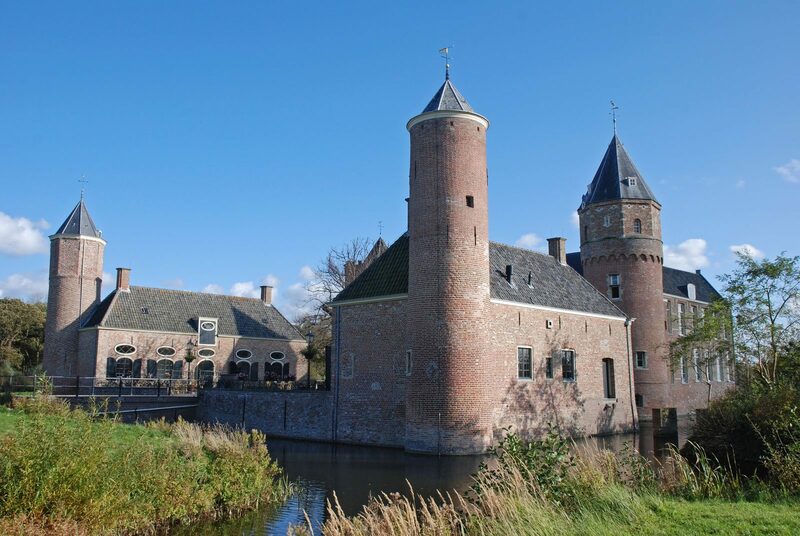 There are also some country estates and the imposing Westhove Castle. 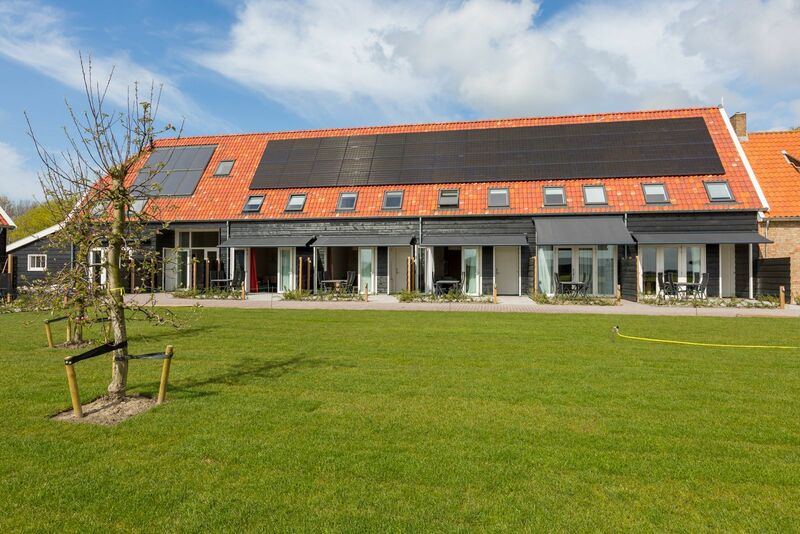 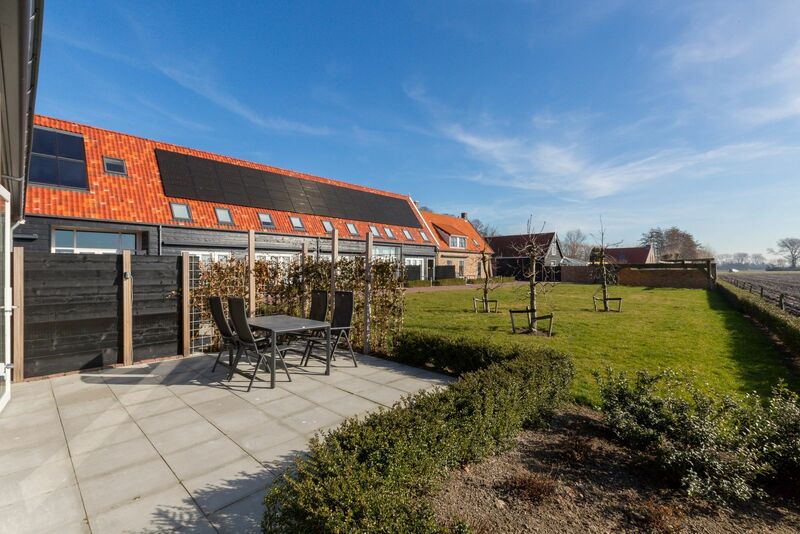 The former orangery, Terra Maris, a museum for nature and landscape, is only 750 metres from the beach and has a landscaped garden of 2.5 hectare. 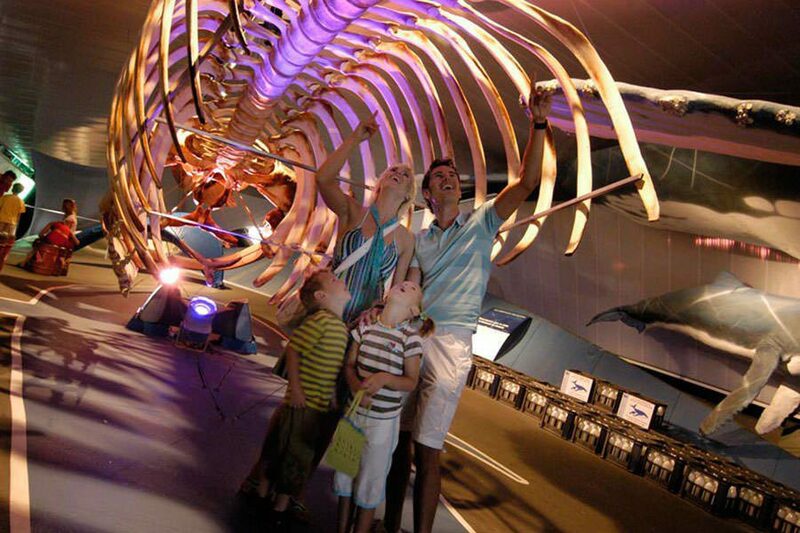 There is also a museum café and a museum shop. 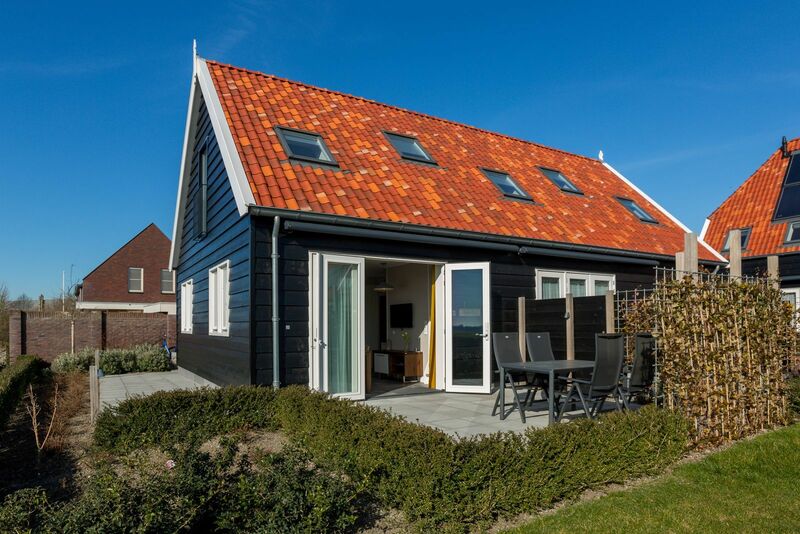 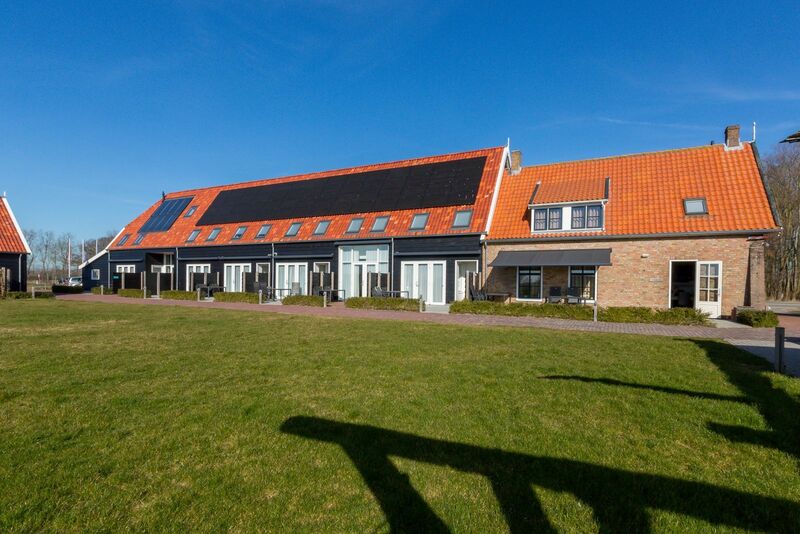 Oostkapelle is an ideal family coastal resort. 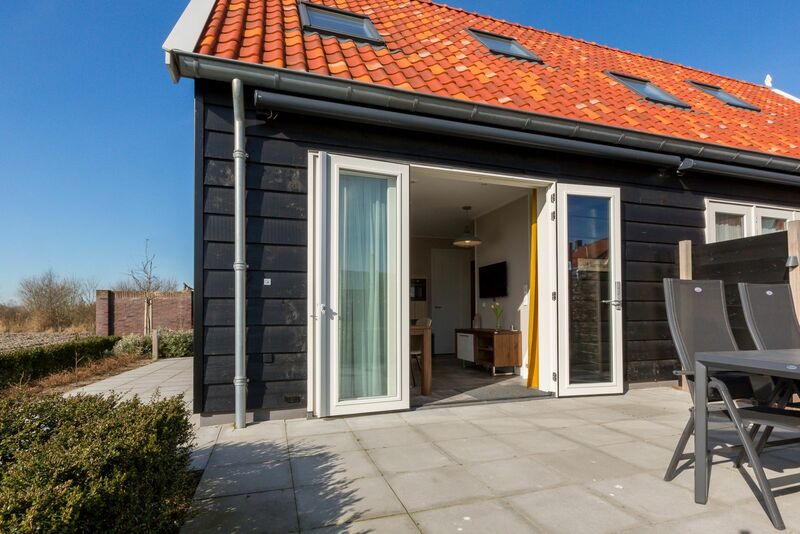 Clean beaches, playground equipment and convenient beach decking across the entire width. 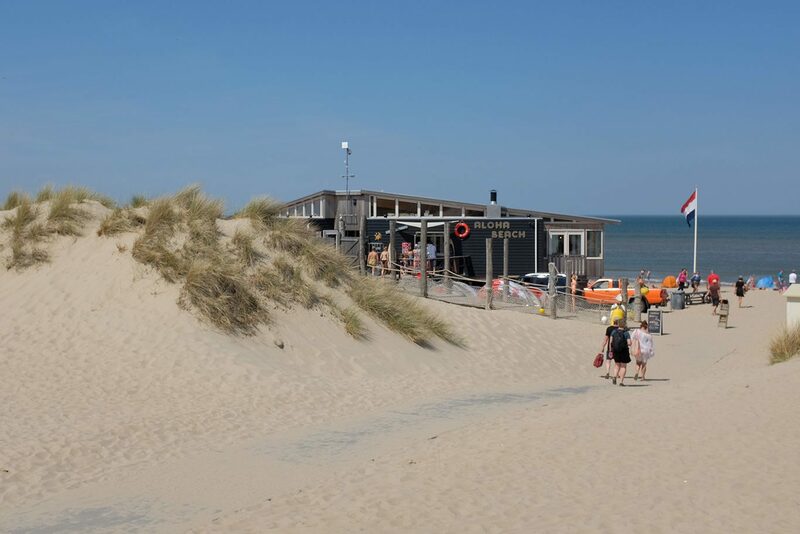 The lifeguards are present from May to September, operating from their first aid unit. 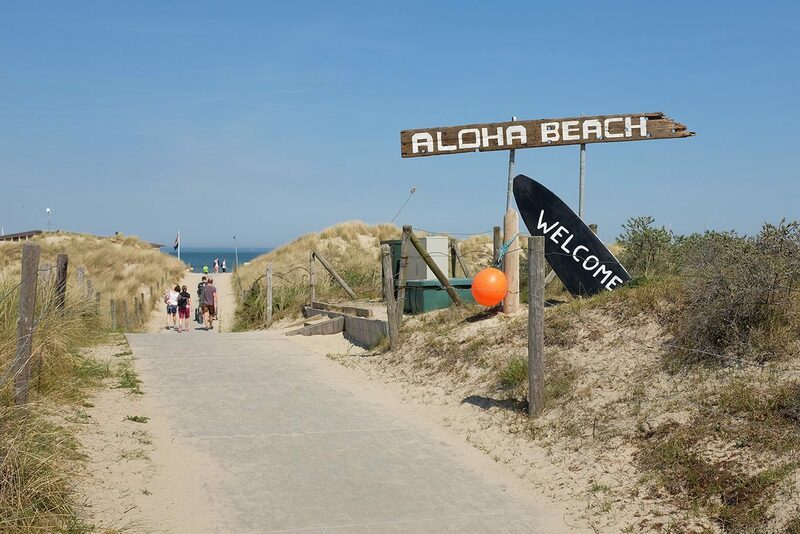 Your stomachs are also catered to by a bakery / tearoom, a supermarket, a butcher, beach pavilions and restaurants. 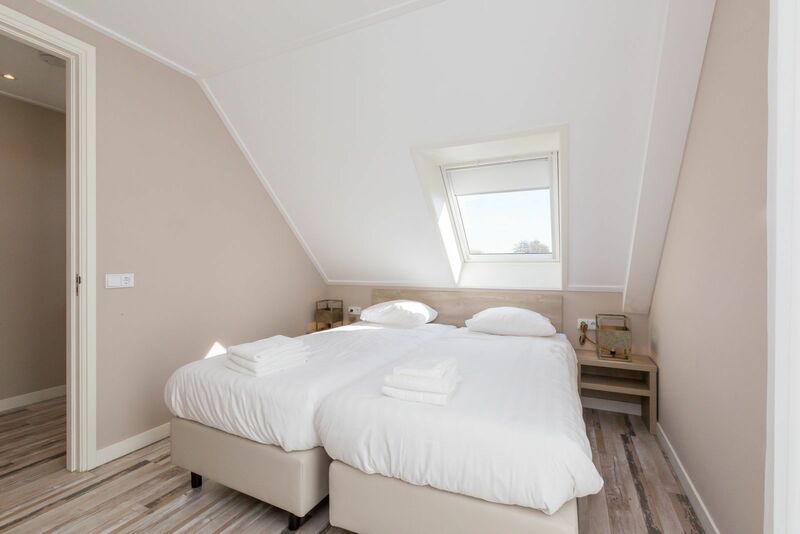 Apartment - Noordweg 56a | Oostkapelle "Comfort 4 personen"
Aparment - Noordweg 56a | Oostkapelle "Comfort 6 personen"
At the edge of the beautiful village of Oostkapelle, you will find six luxurious holiday apartments and one holiday home, realised in the former De Grote Geere farm. 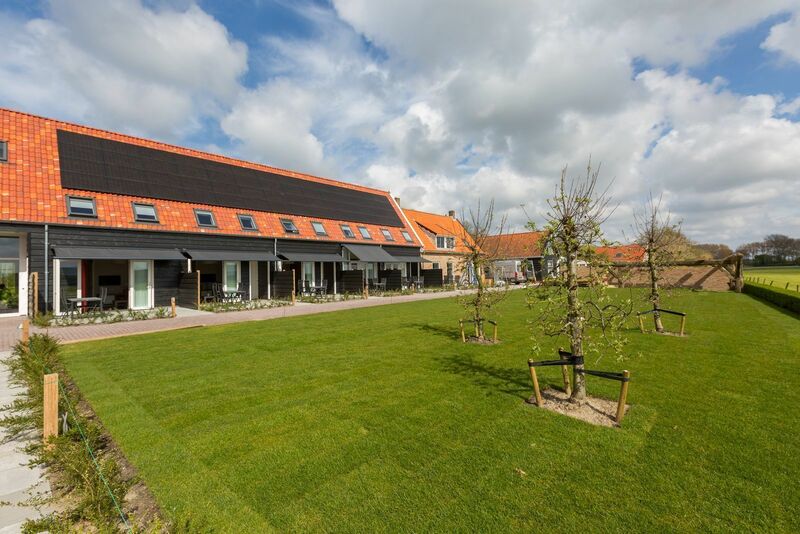 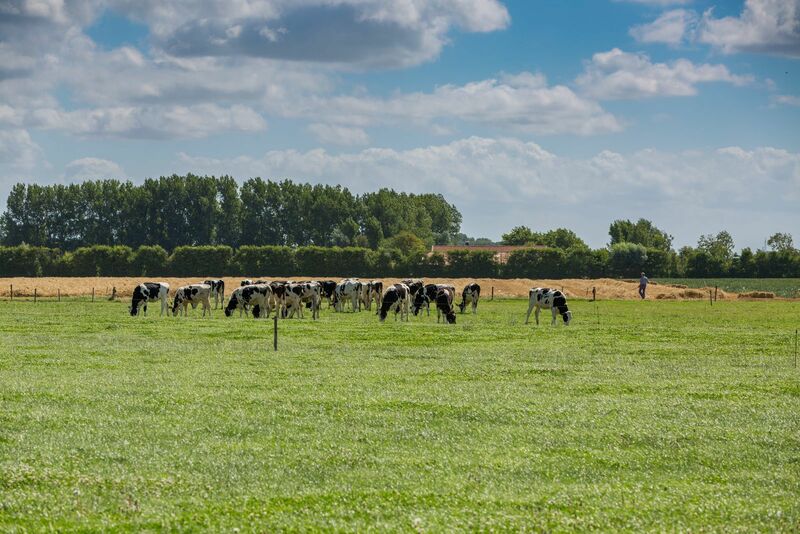 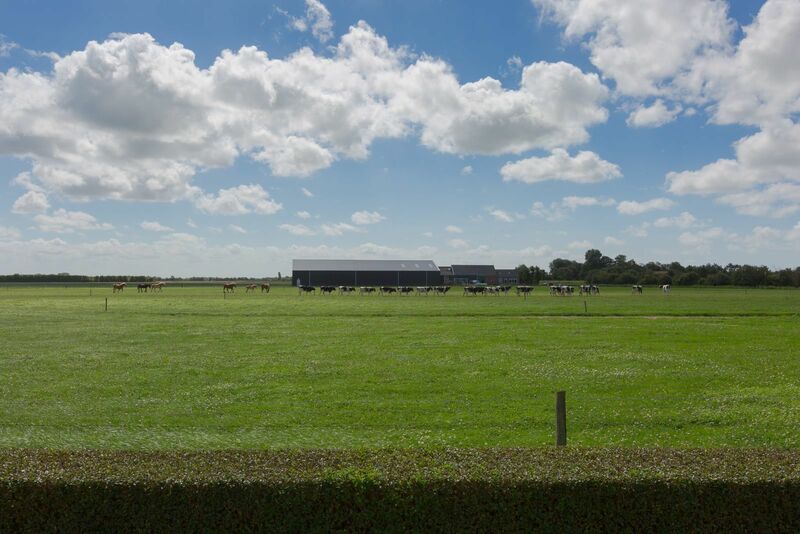 De Grote Geere farm, with its historic barn, has undergone several changes and modifications since 1670. 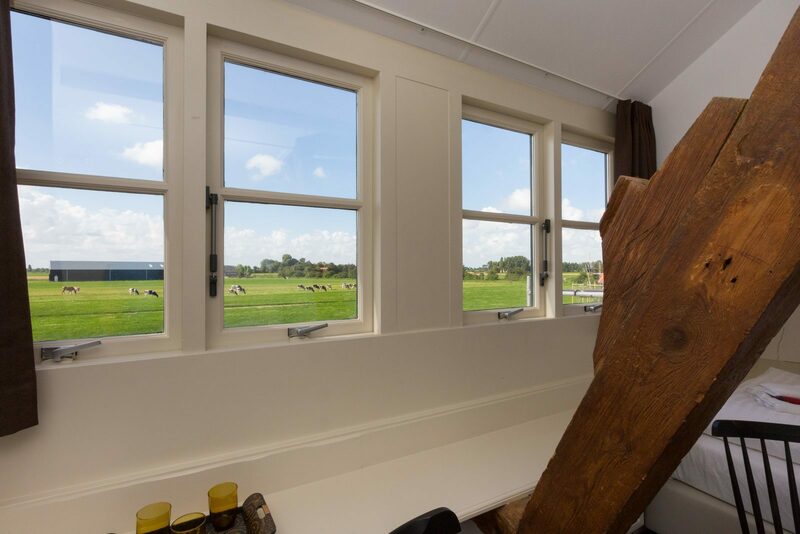 The former farm (which at one time had a baking unit, carriage house and pigsty) has been redeveloped into a holiday home and apartment complex for you on on the basis of original drawings. 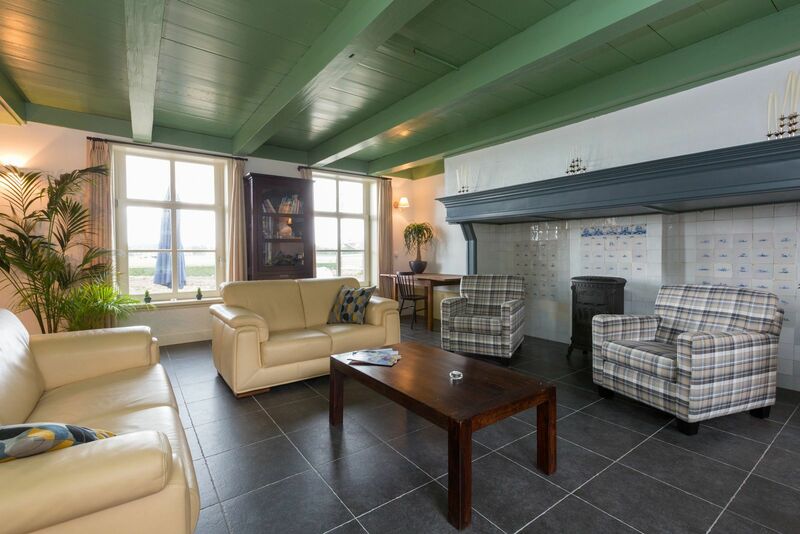 De Grote Geere can best be described as luxurious, comfortable, fully isolated in the surrounding area and yet highly accessible. 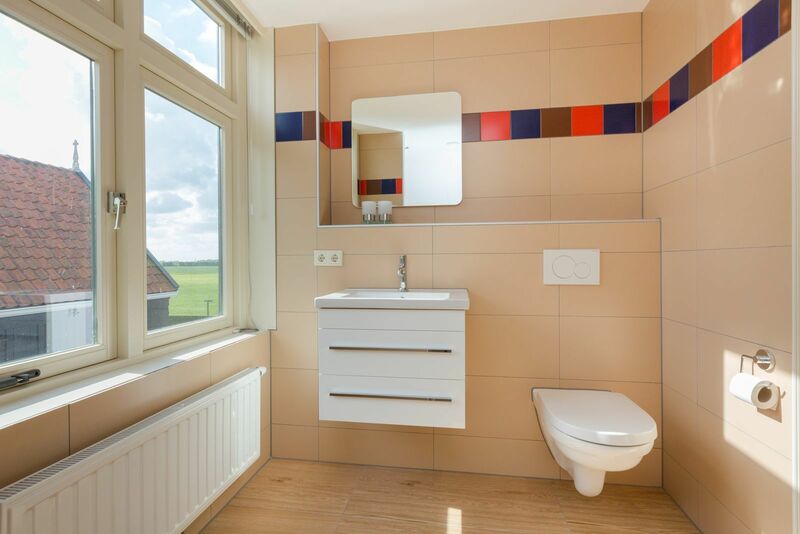 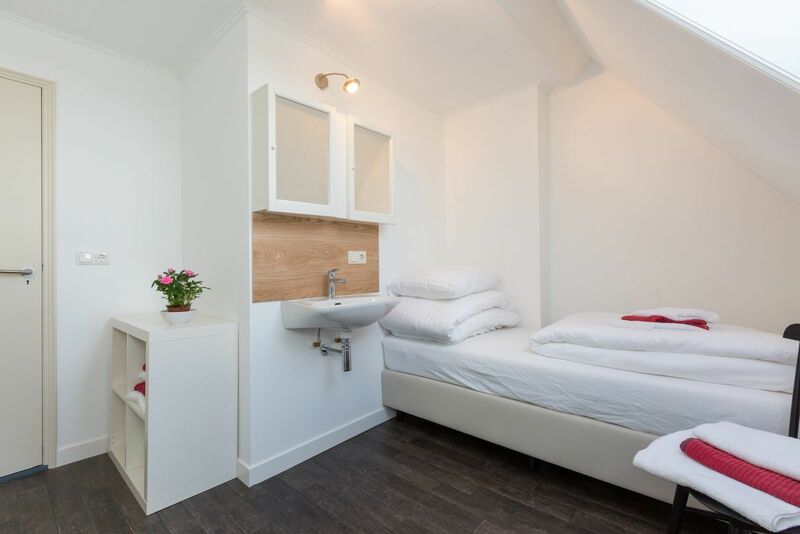 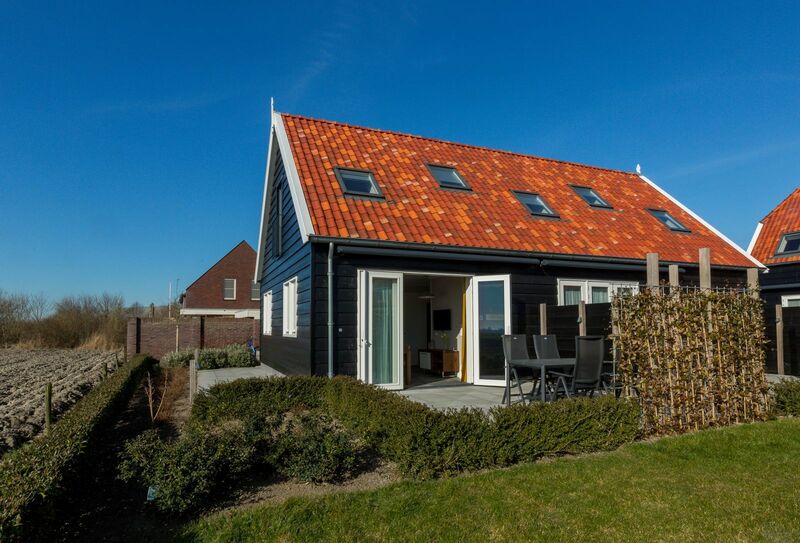 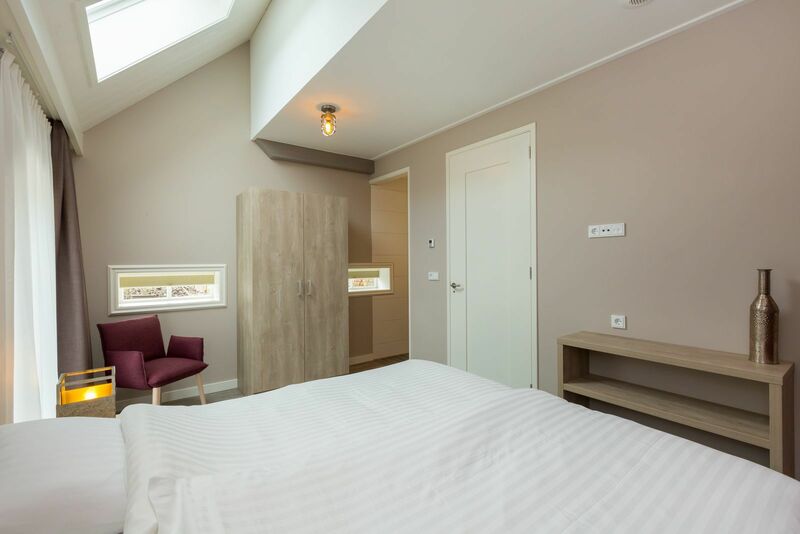 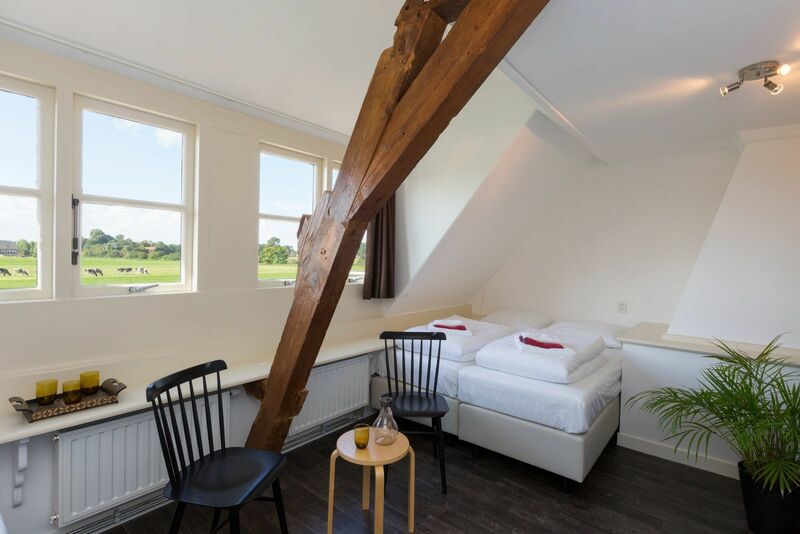 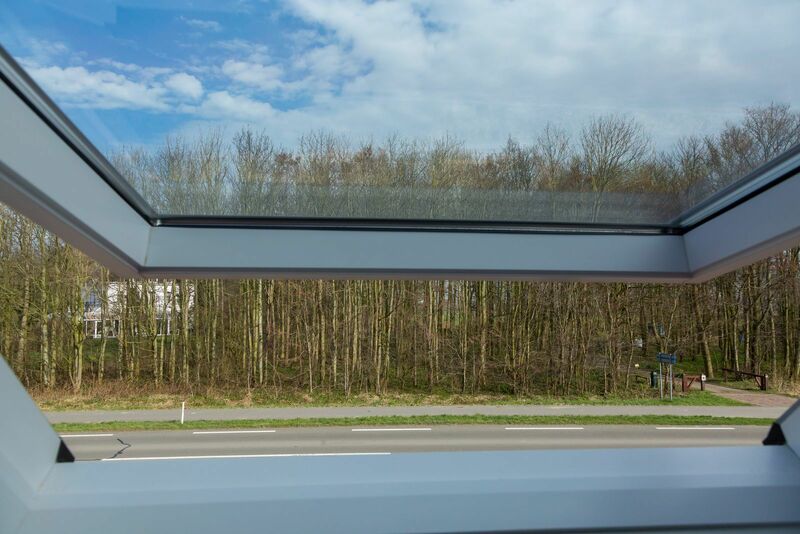 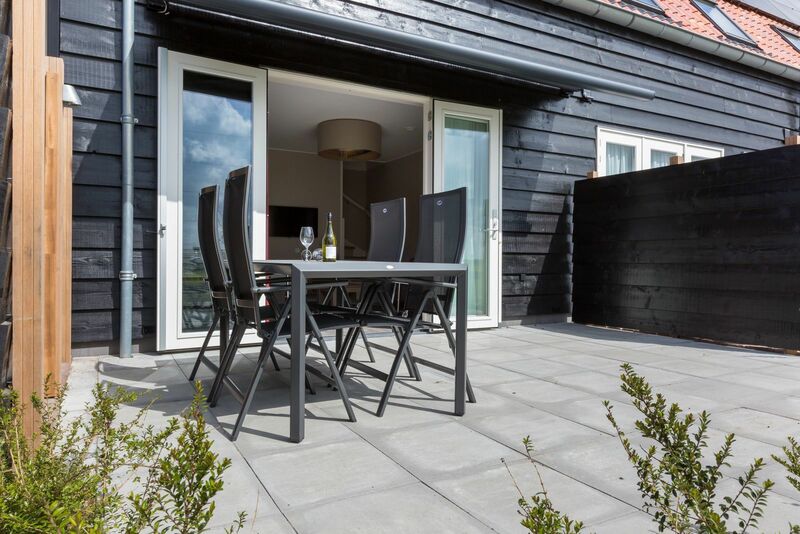 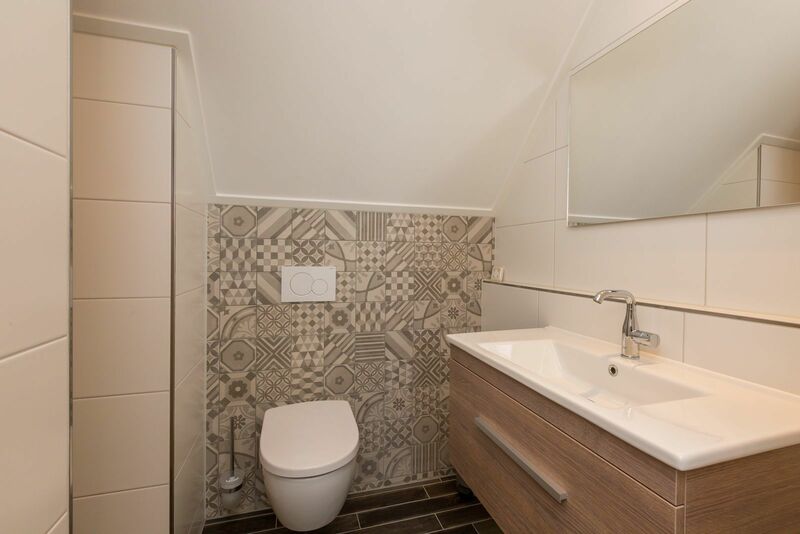 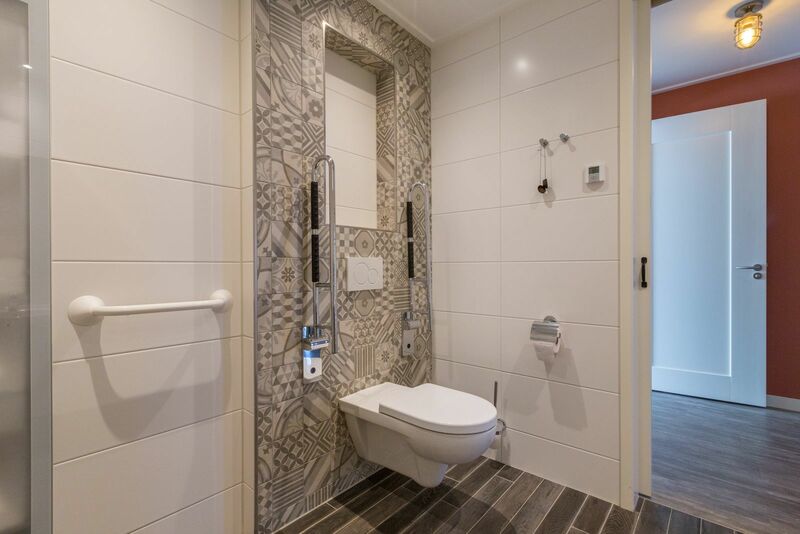 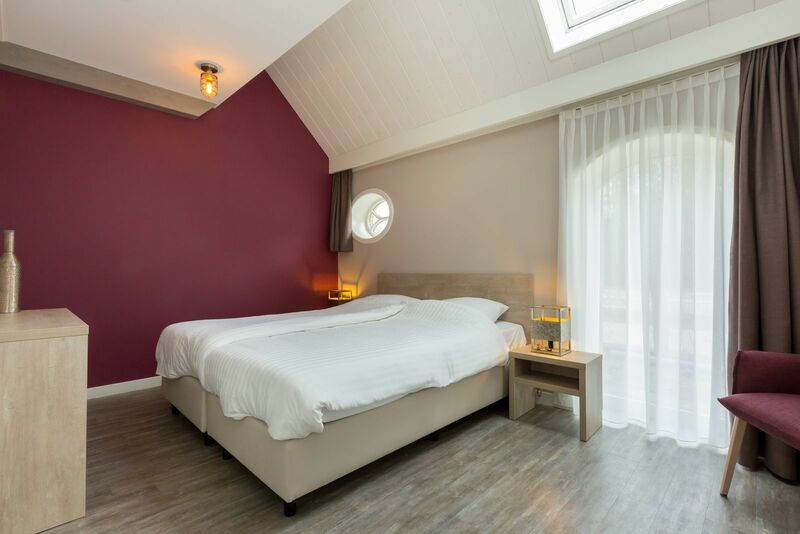 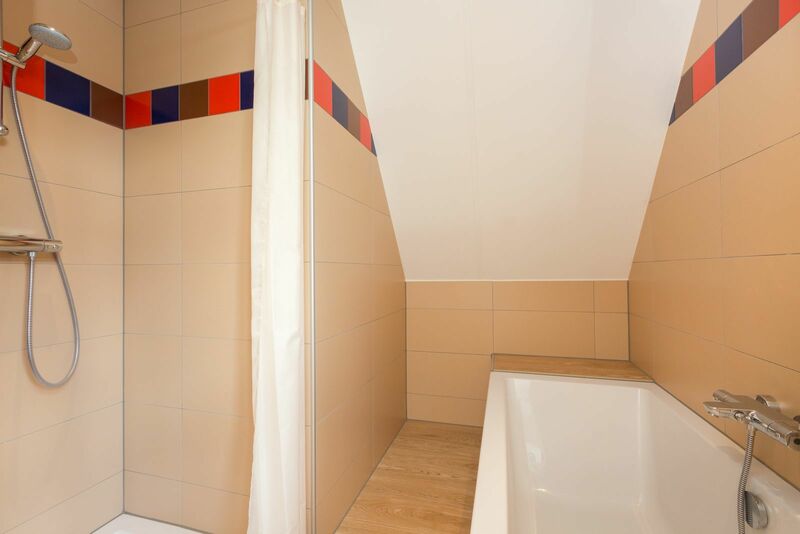 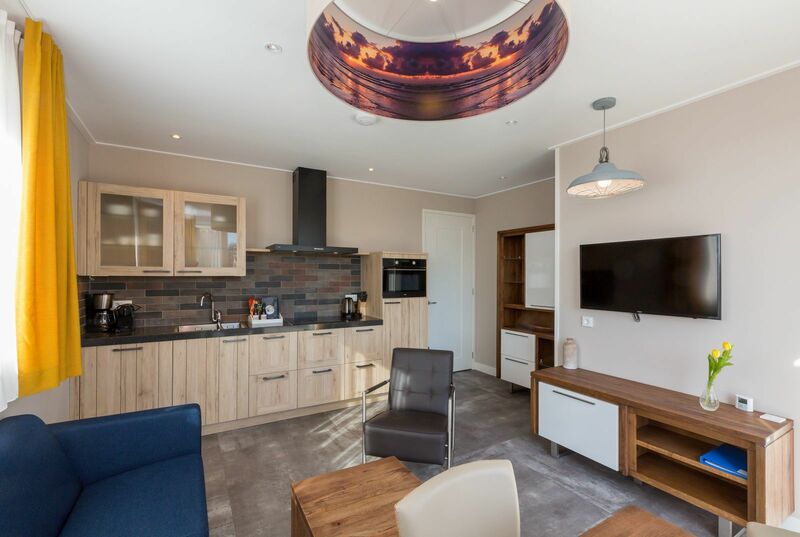 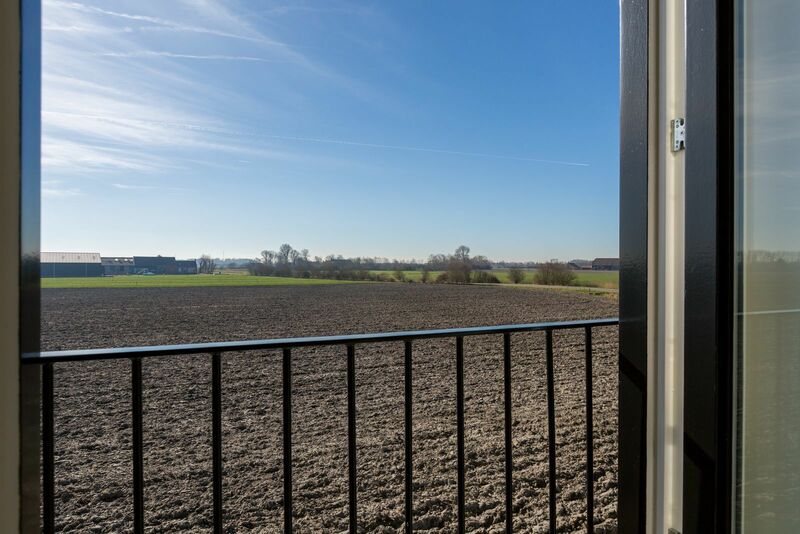 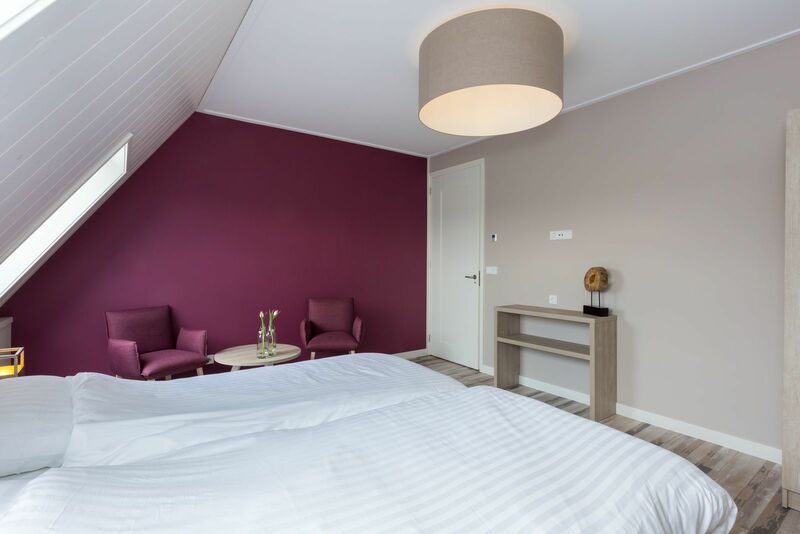 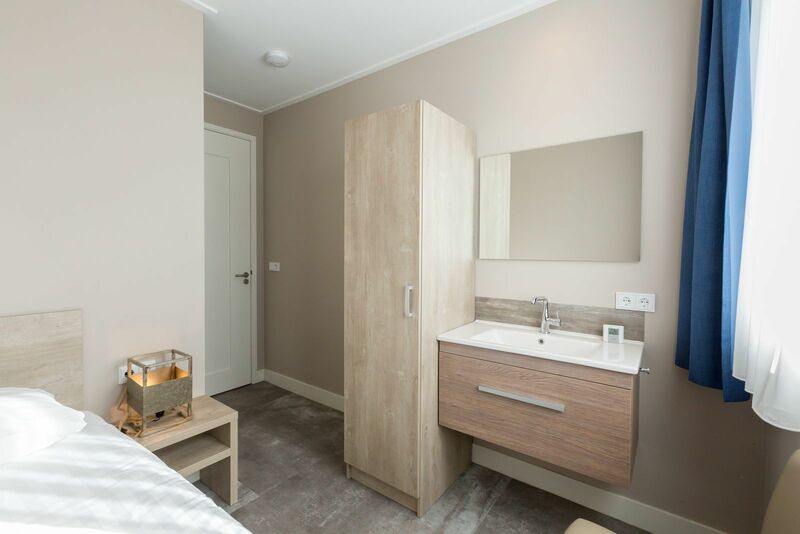 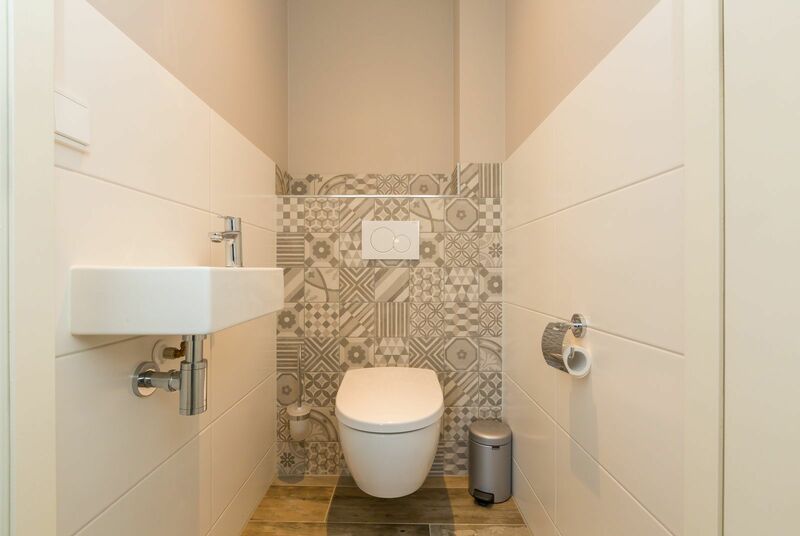 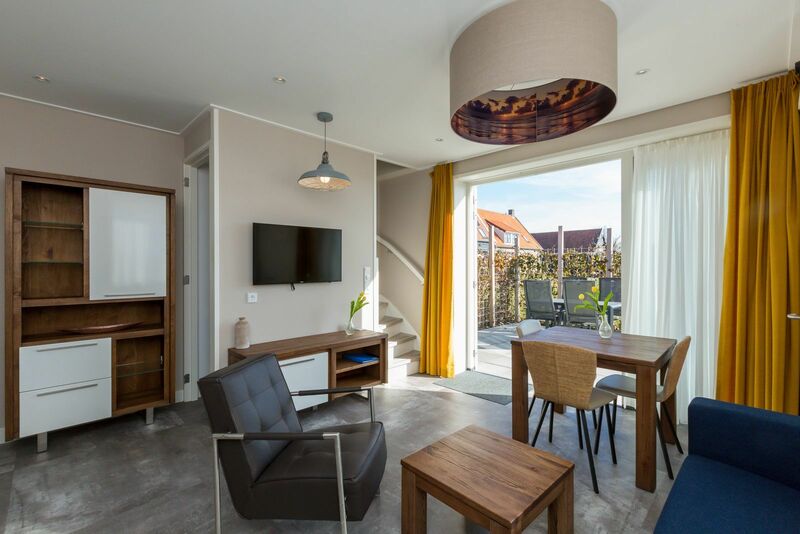 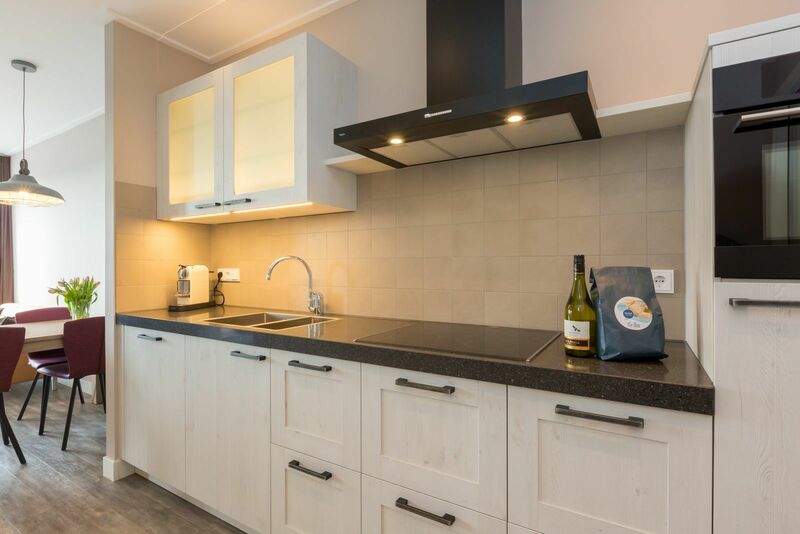 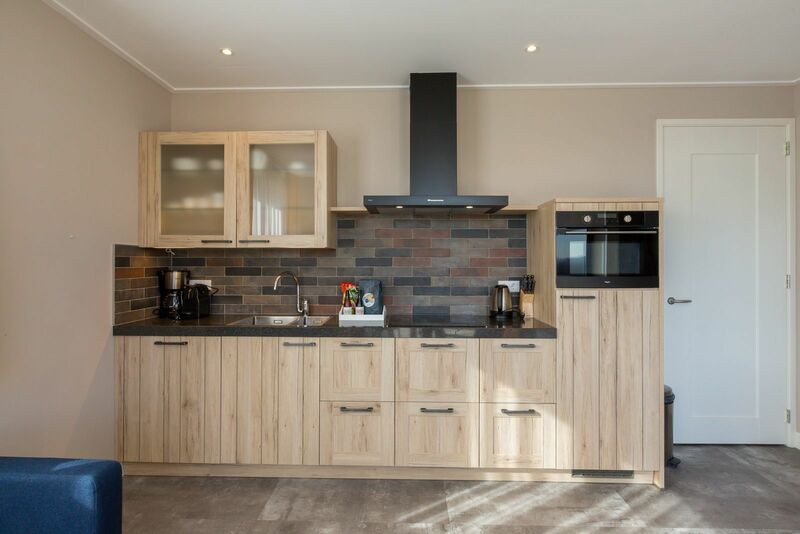 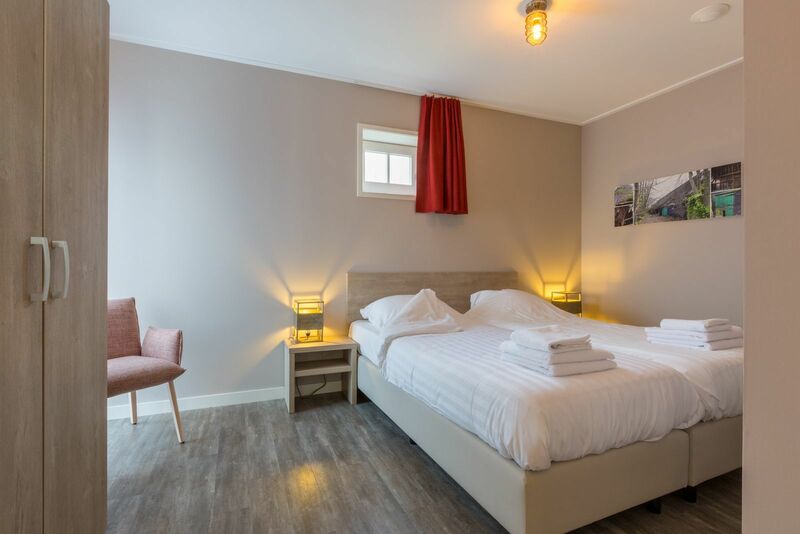 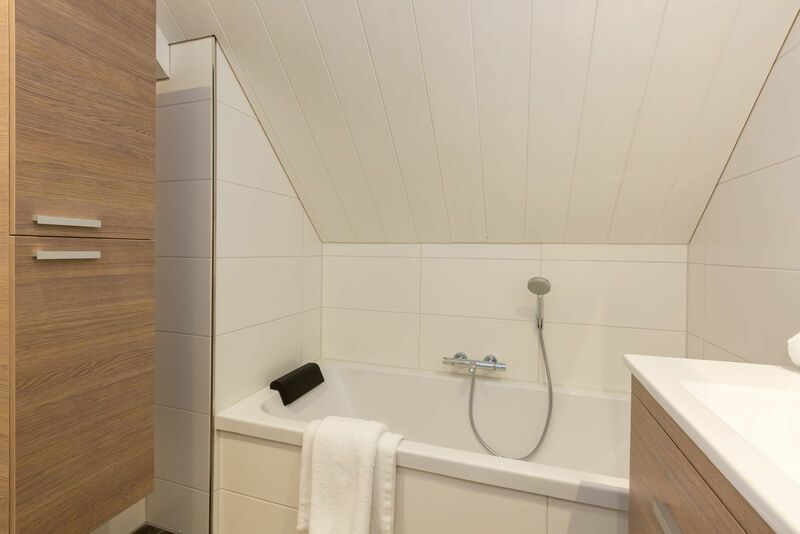 It is a perfect base for the beach and forest, the picturesque town of Veere, attractive Domburg or the beautiful town of Middelburg. 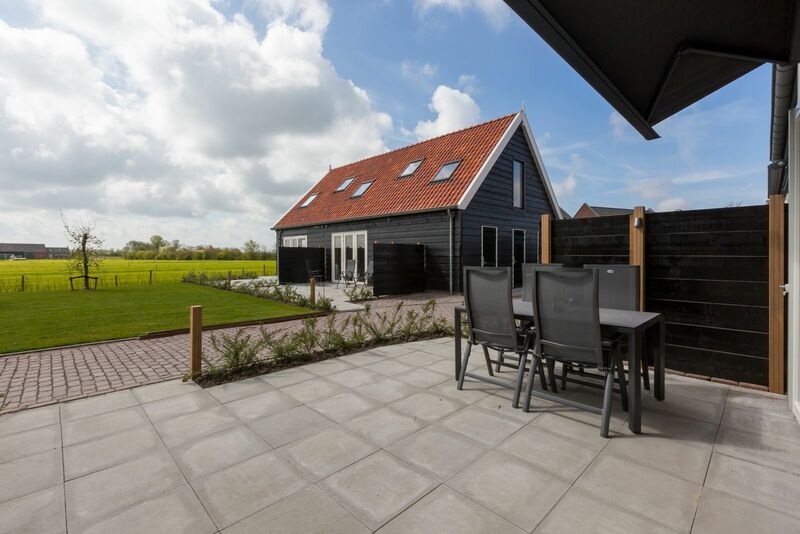 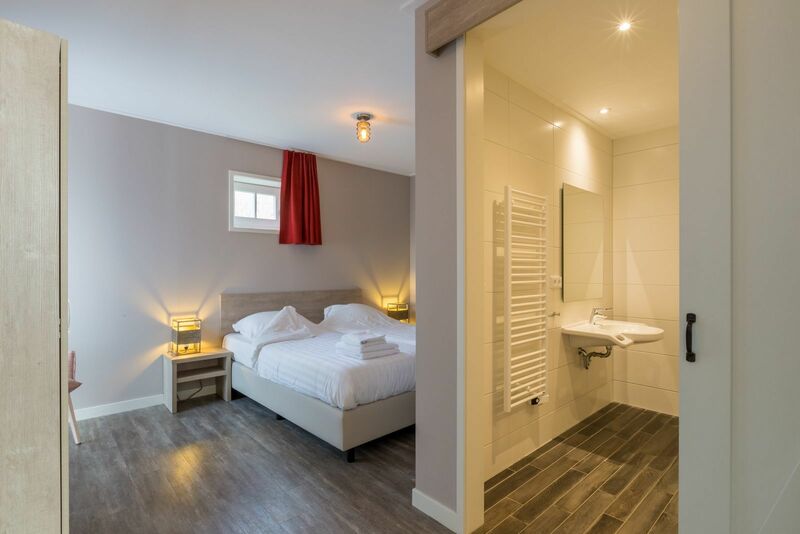 Vakantiewoning - Noordweg 56a | Oostkapelle "Comfort 4+ personen"
Holidayhome - Noordweg 56a | Oostkapelle "56a"
Apartment - Noordweg 56a | Oostkapelle "Comfort 4* personen"
De Grote Geere is allergy-friendly! 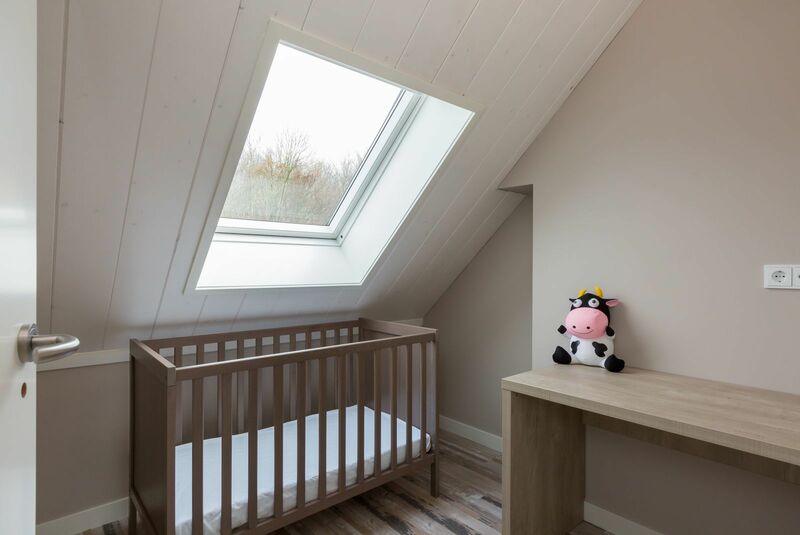 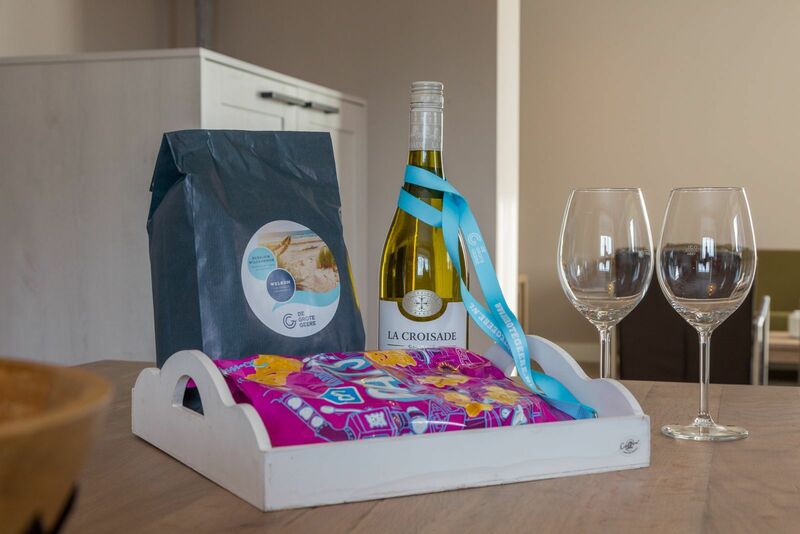 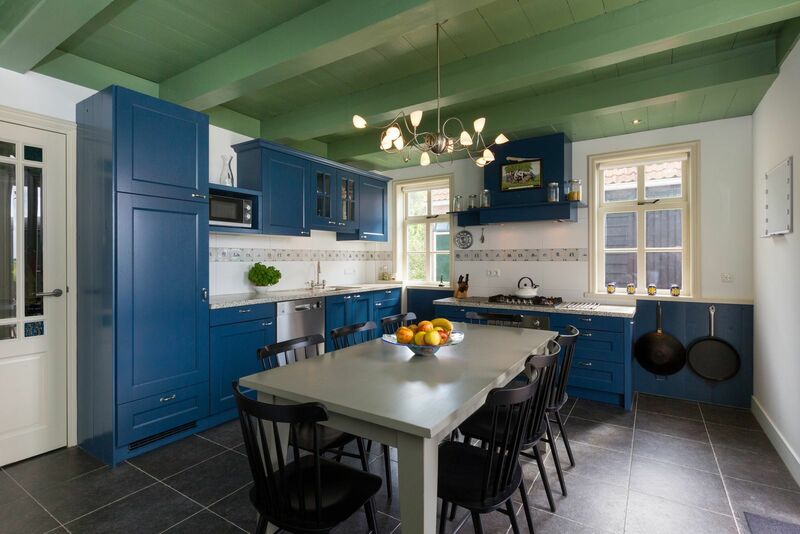 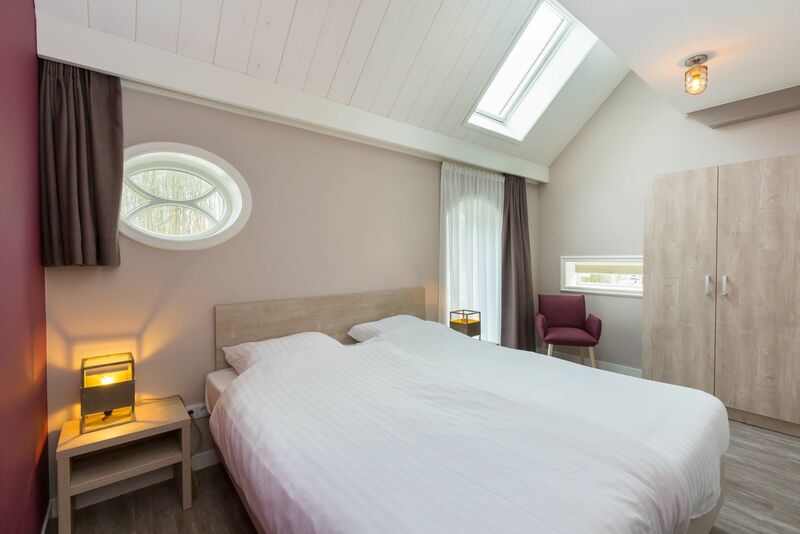 De Grote Geere is allergy-friendly! 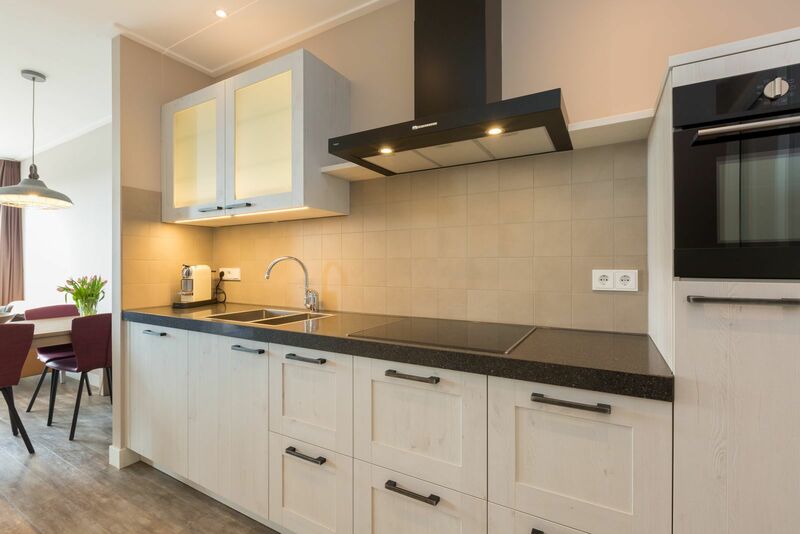 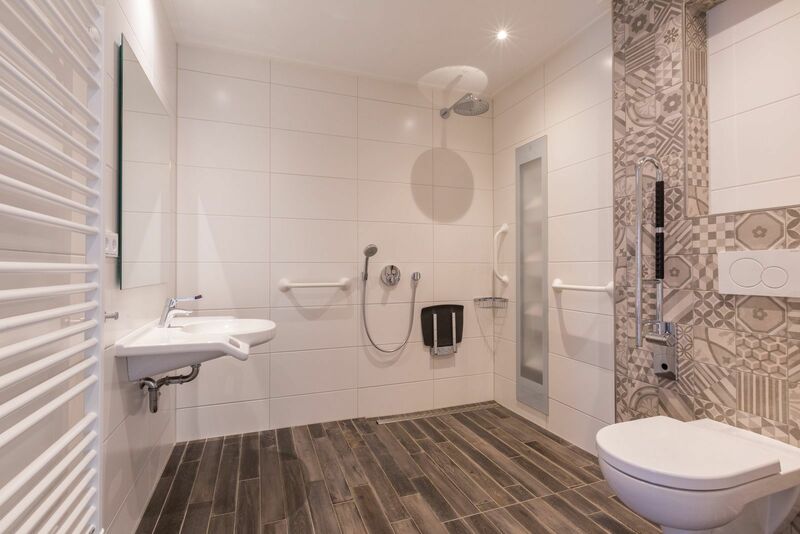 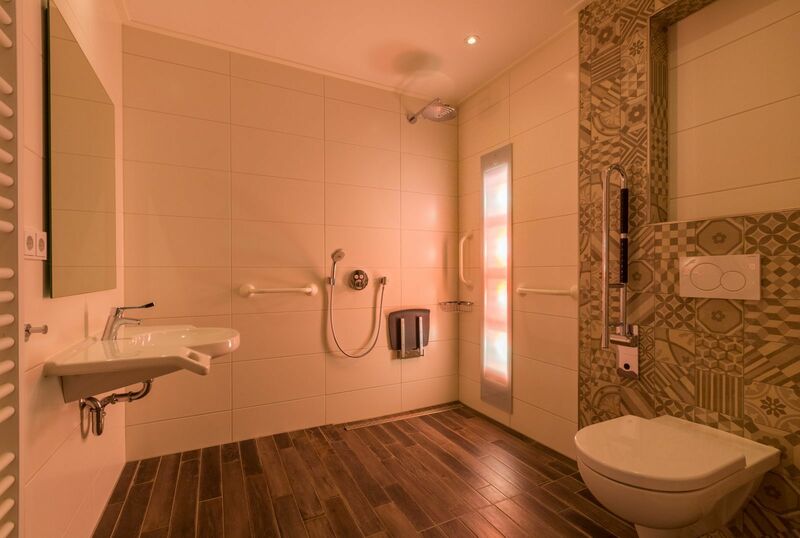 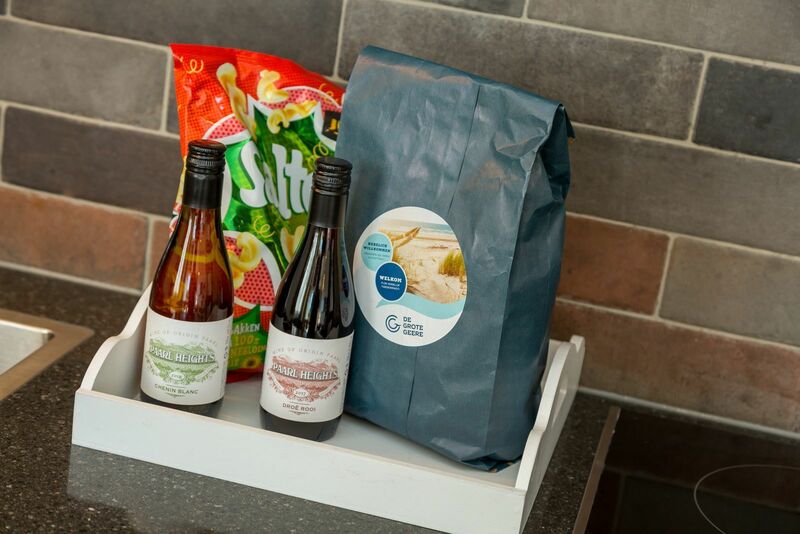 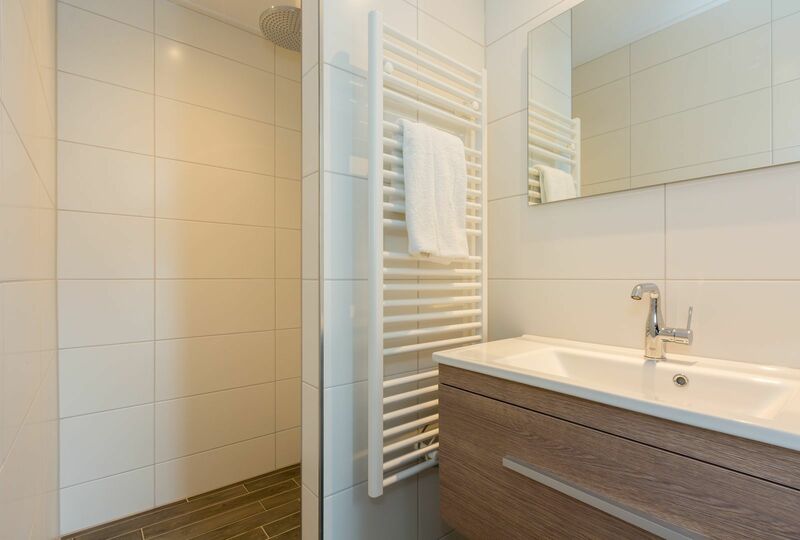 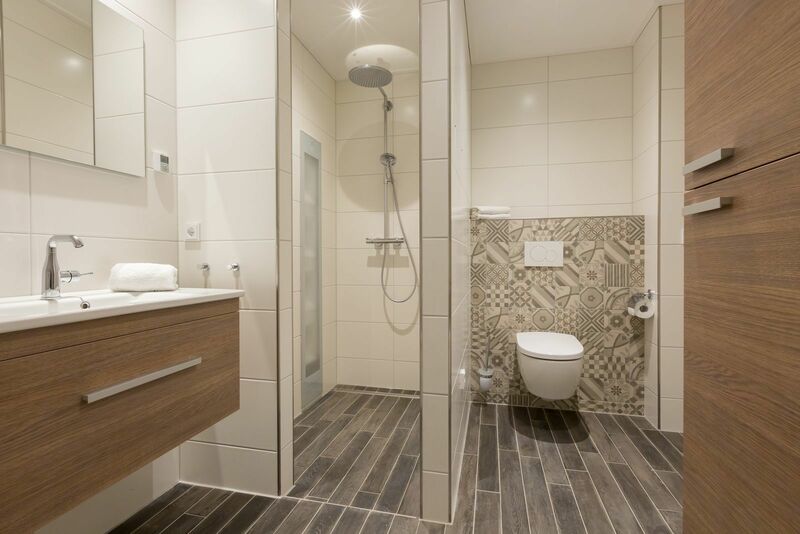 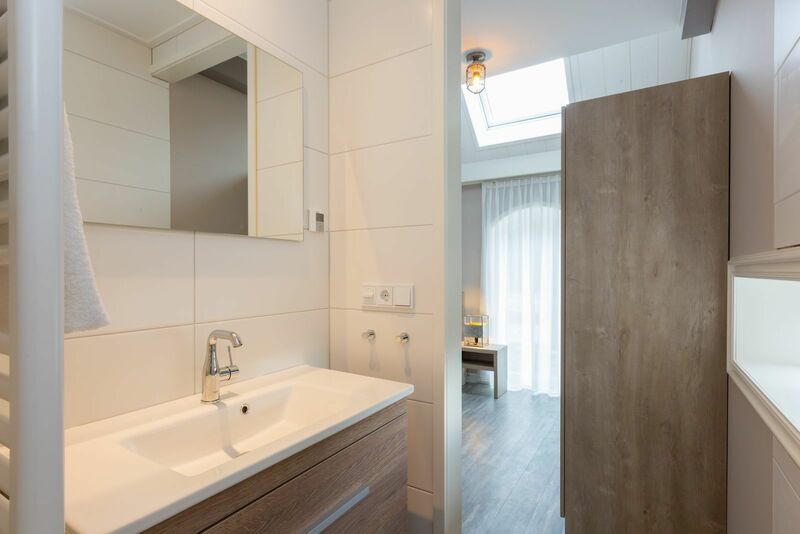 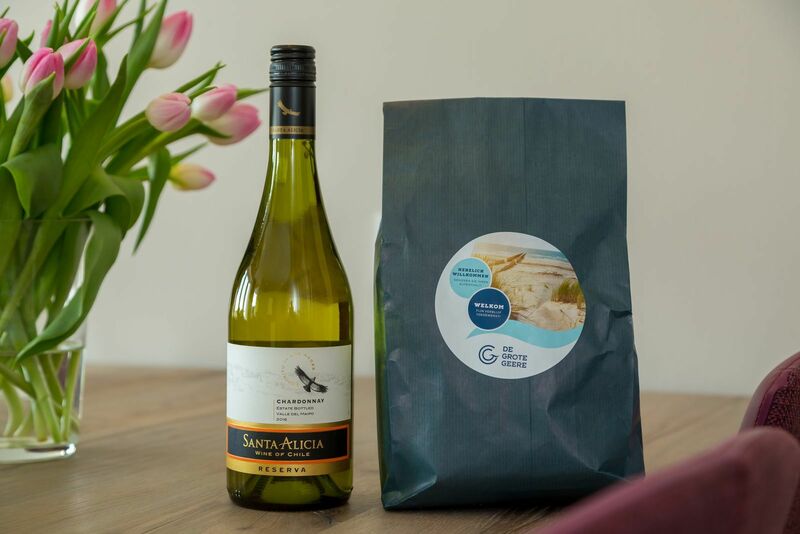 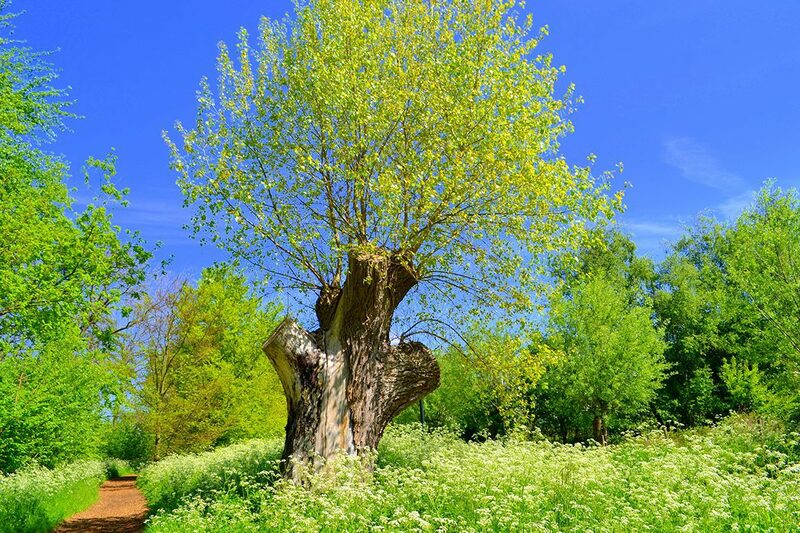 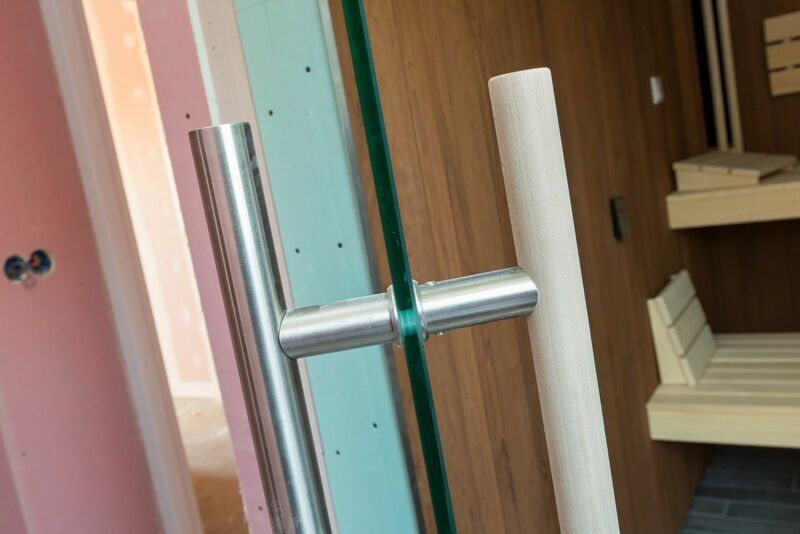 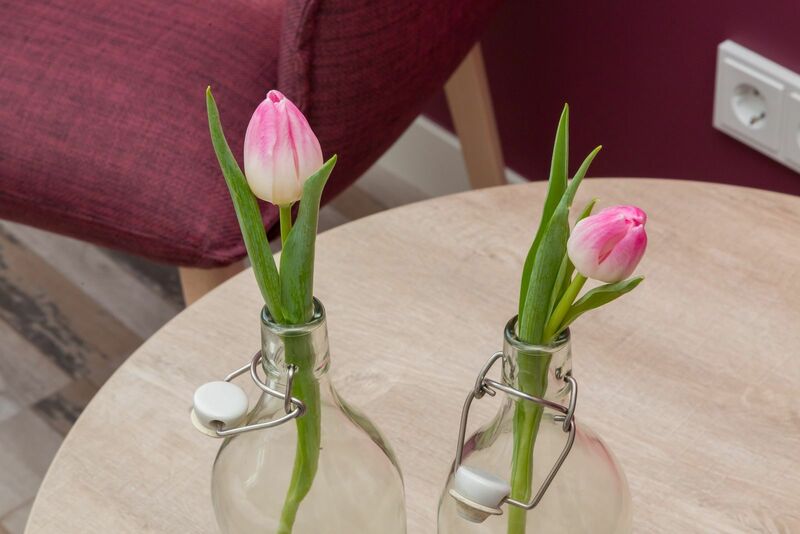 As the number of people who suffer from an allergic disorder rises (1 in 3), demand for allergy-friendly apartments and holiday homes is also growing. 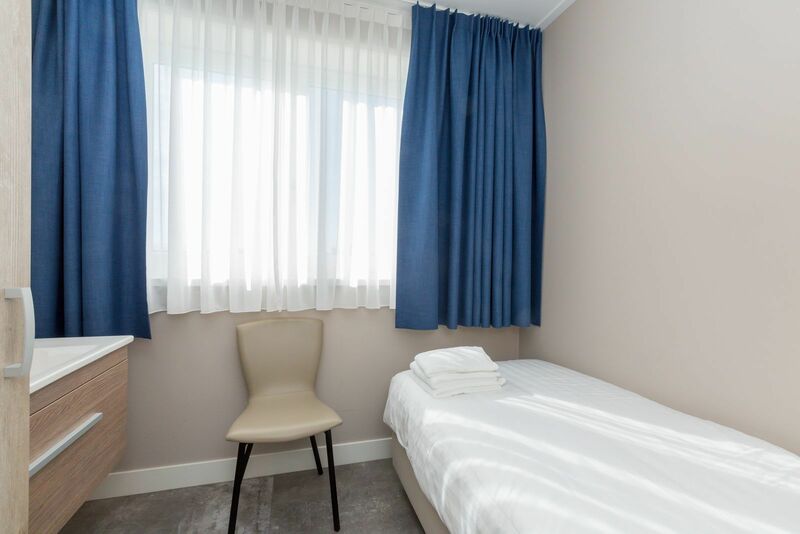 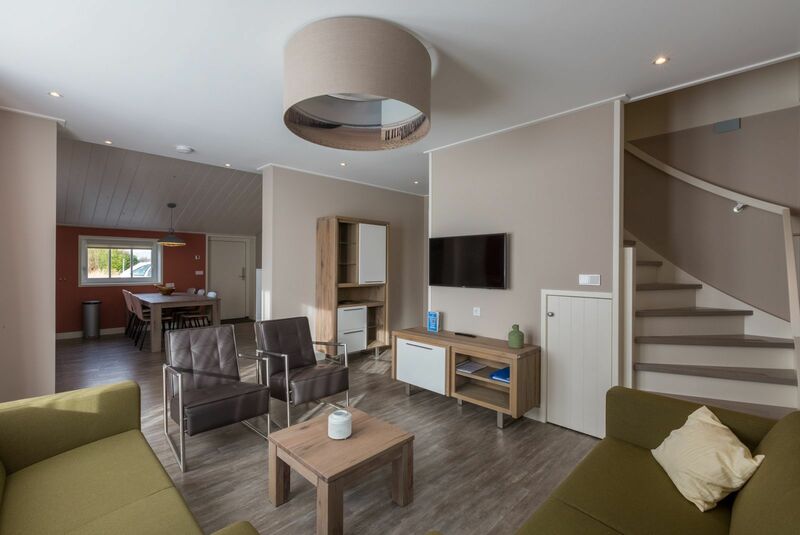 Fortunately, our accommodation also allows you to enjoy your holiday! 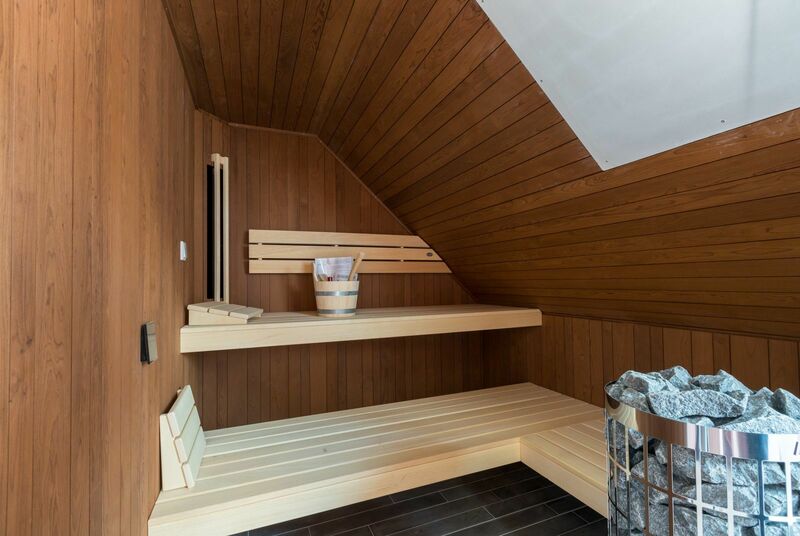 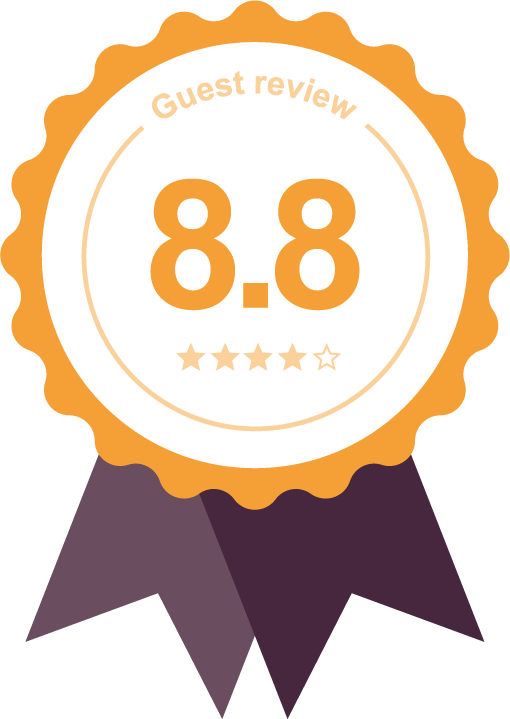 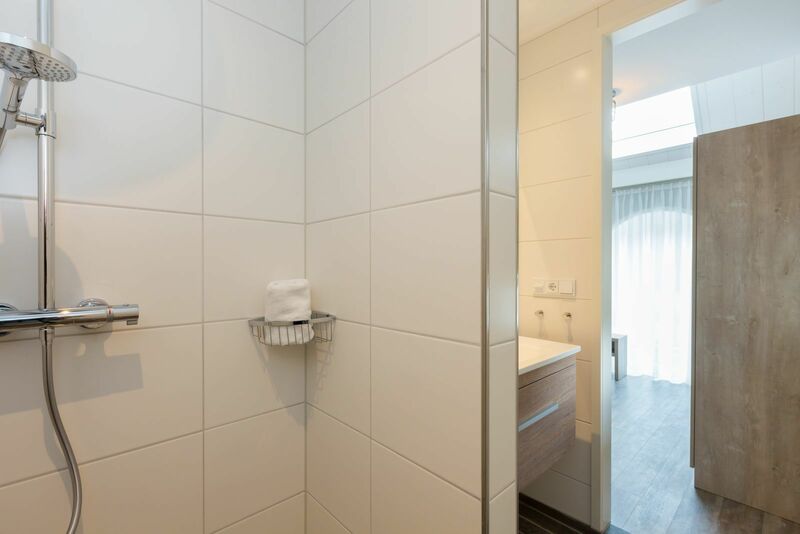 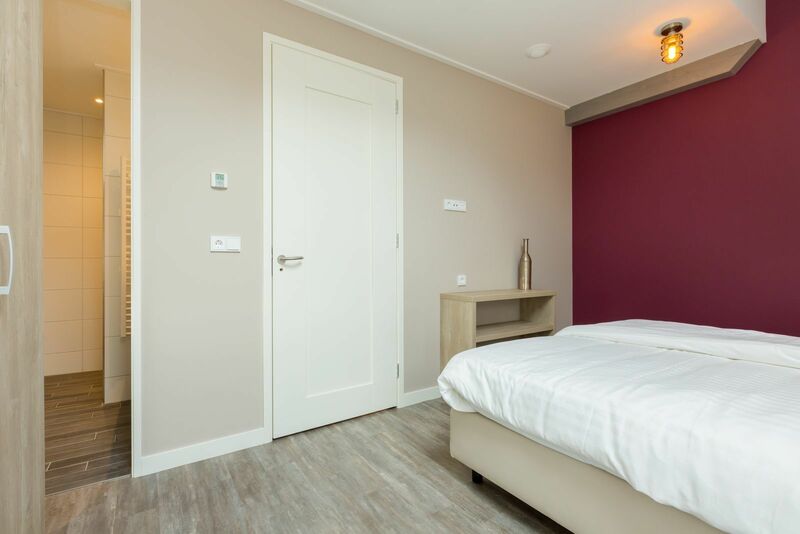 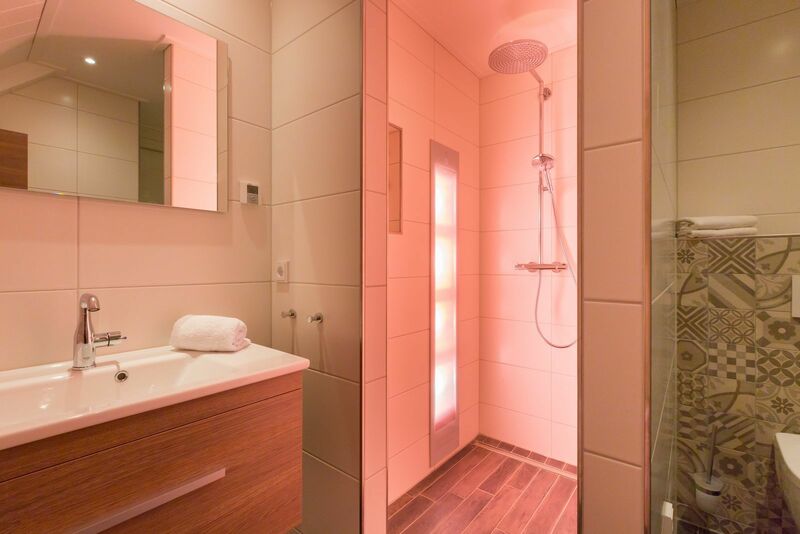 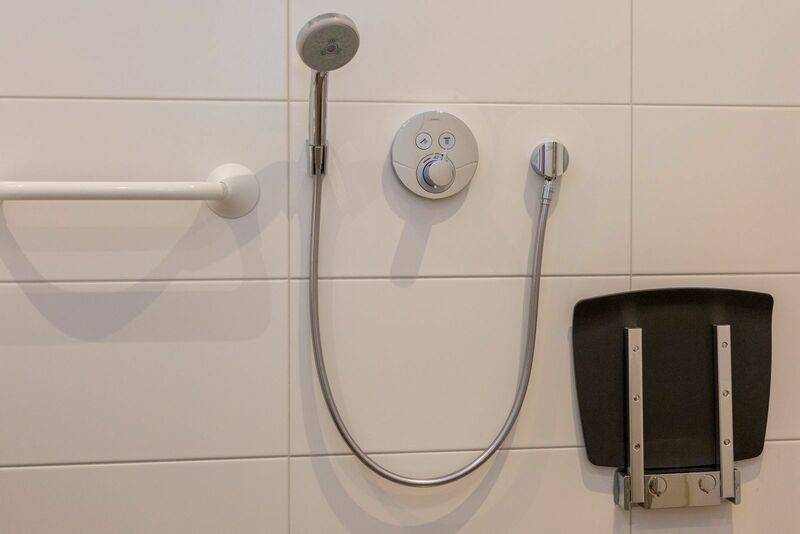 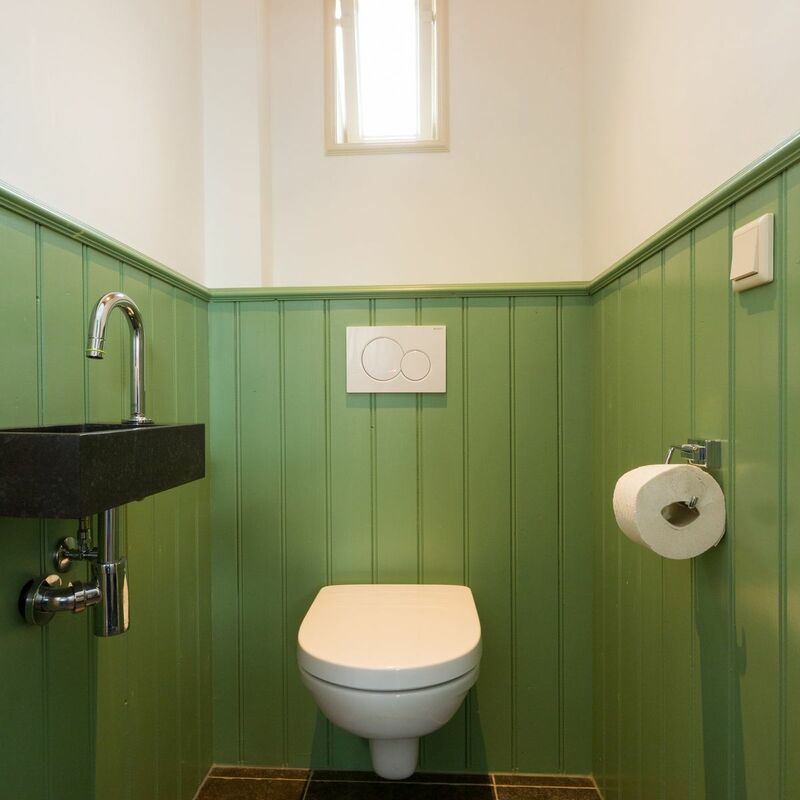 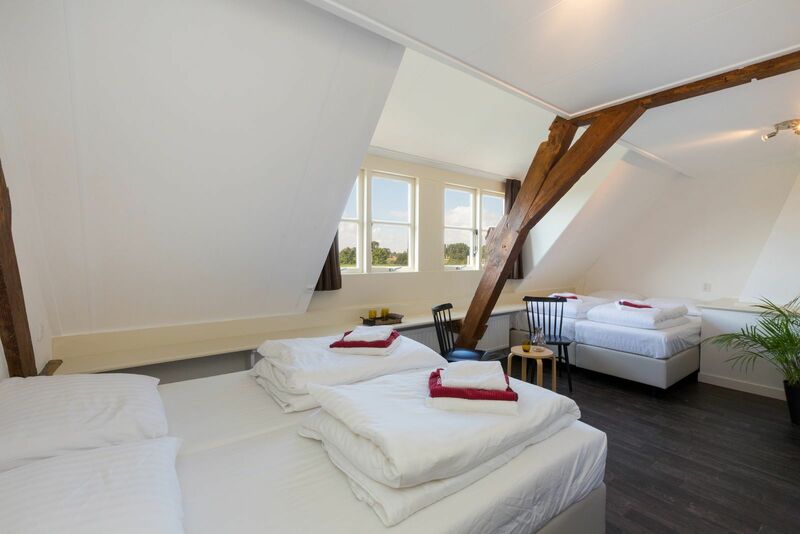 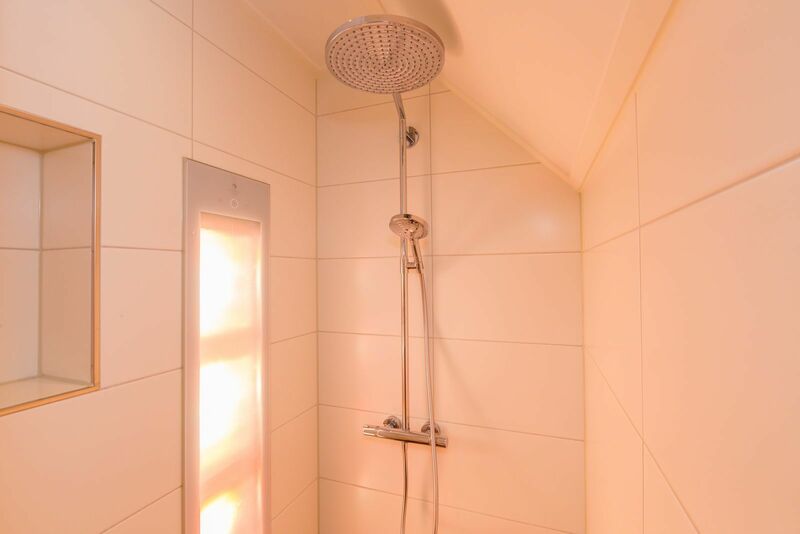 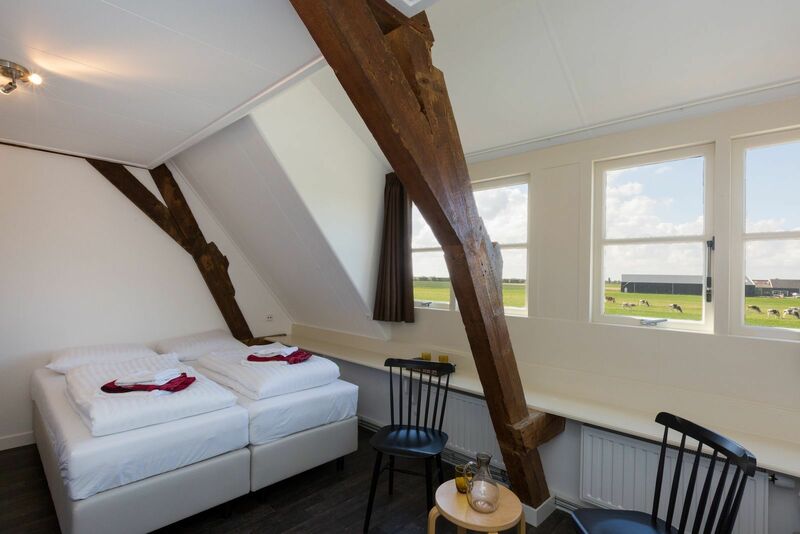 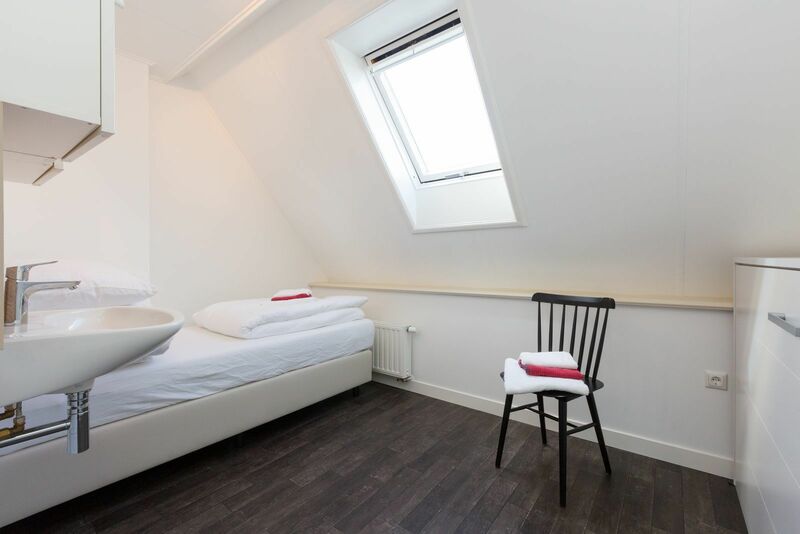 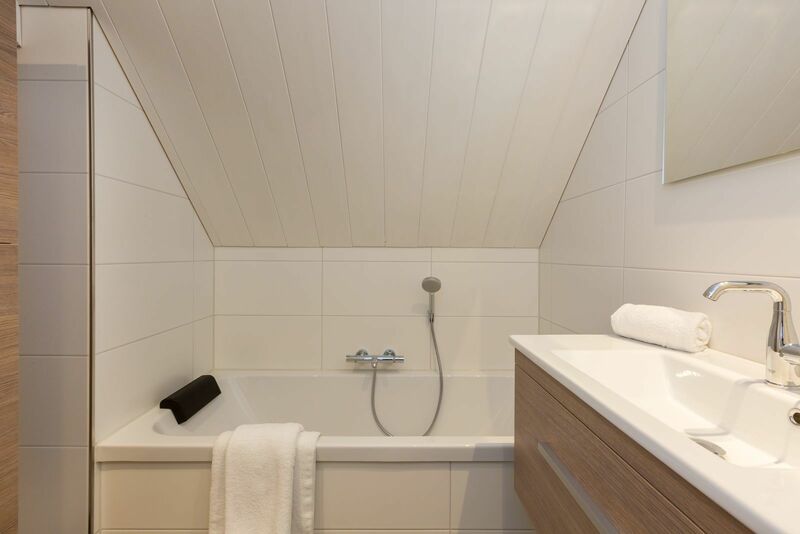 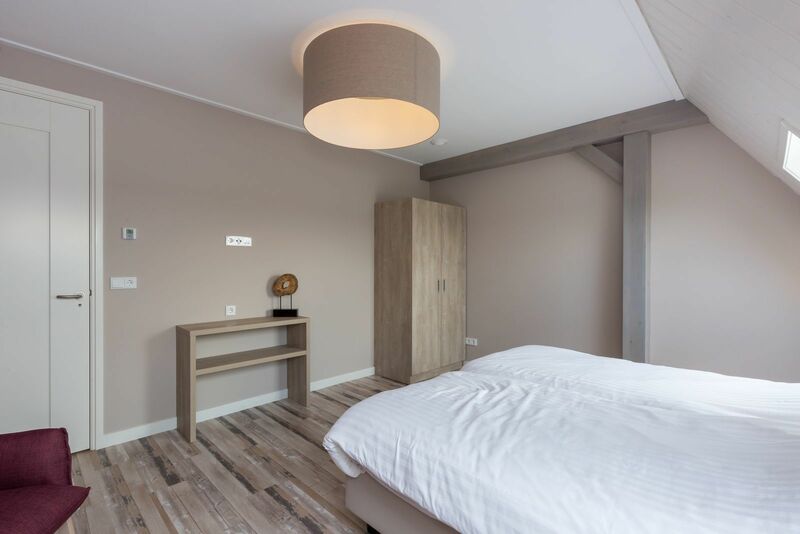 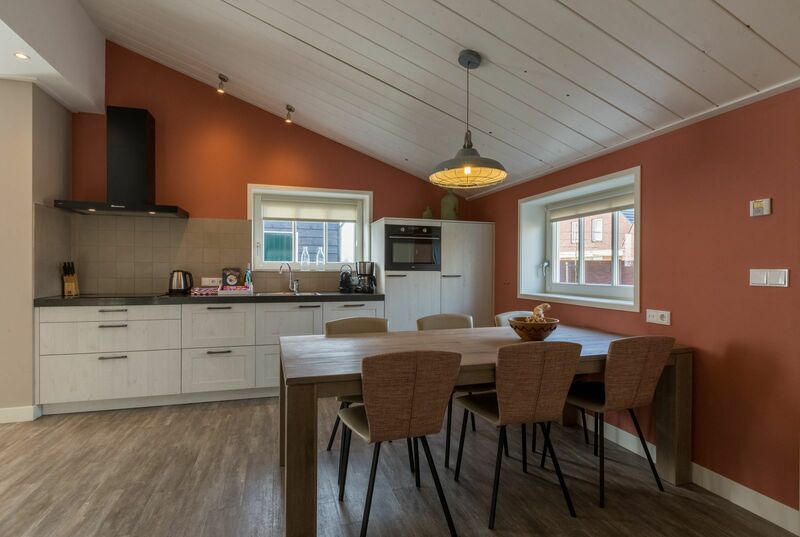 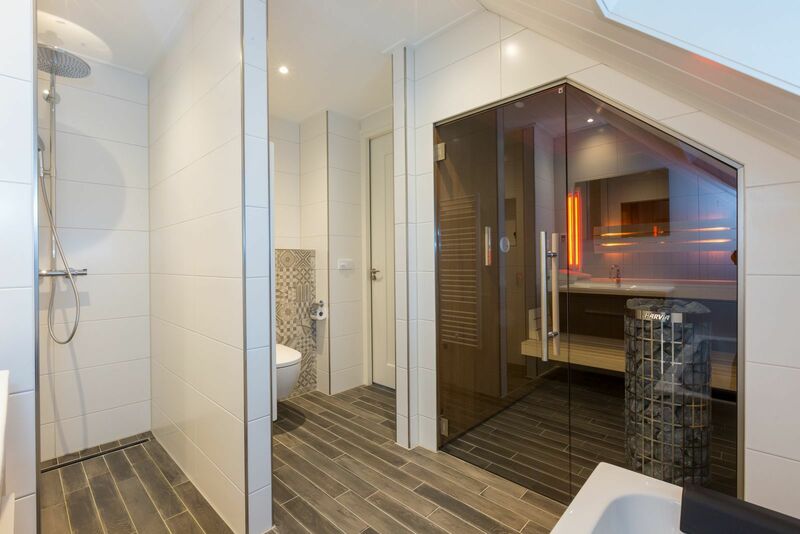 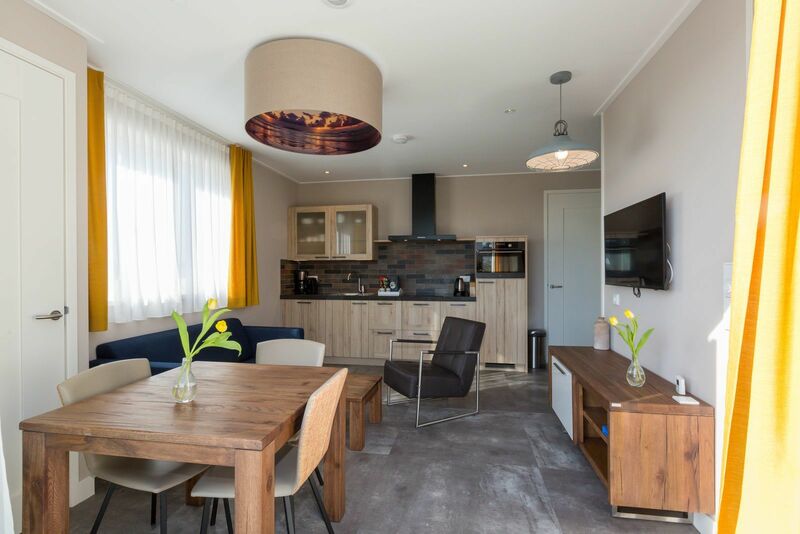 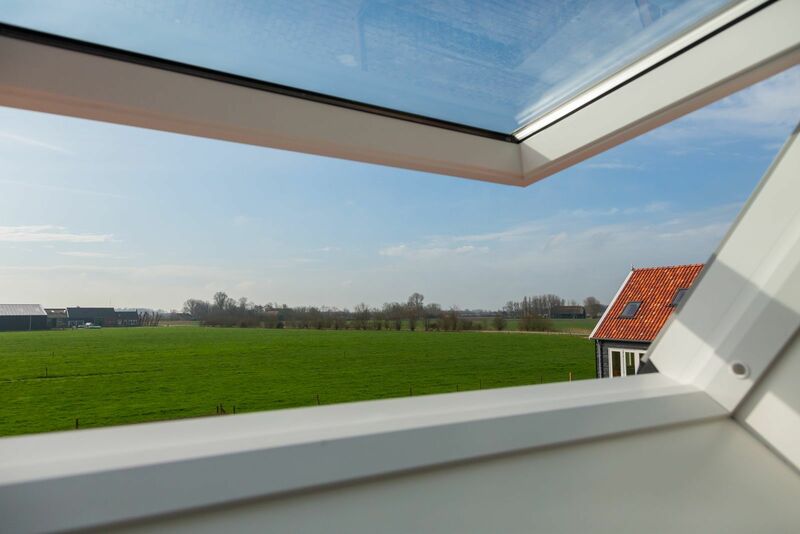 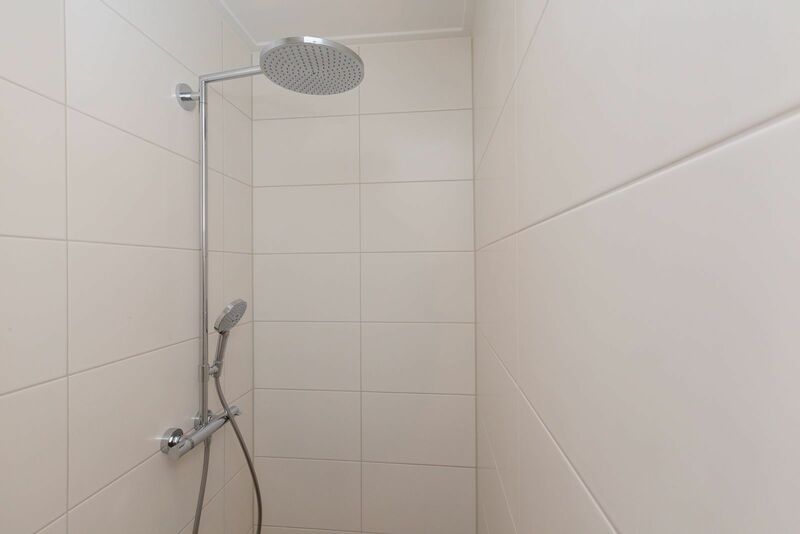 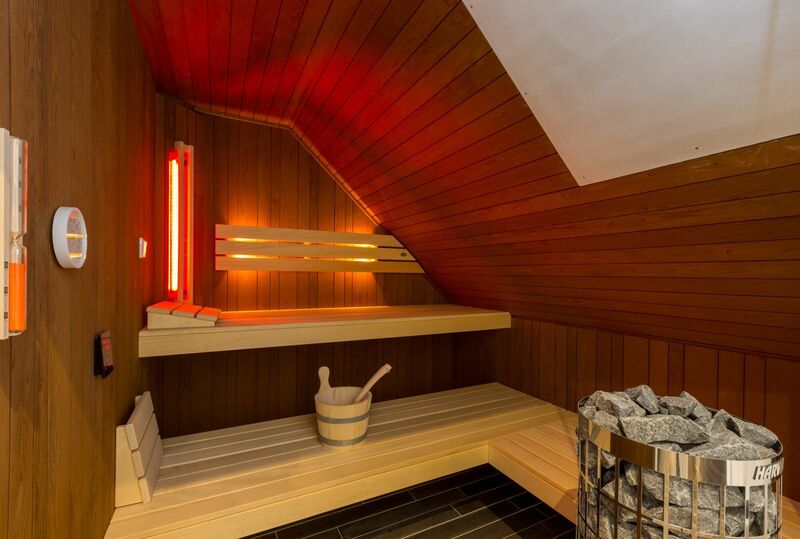 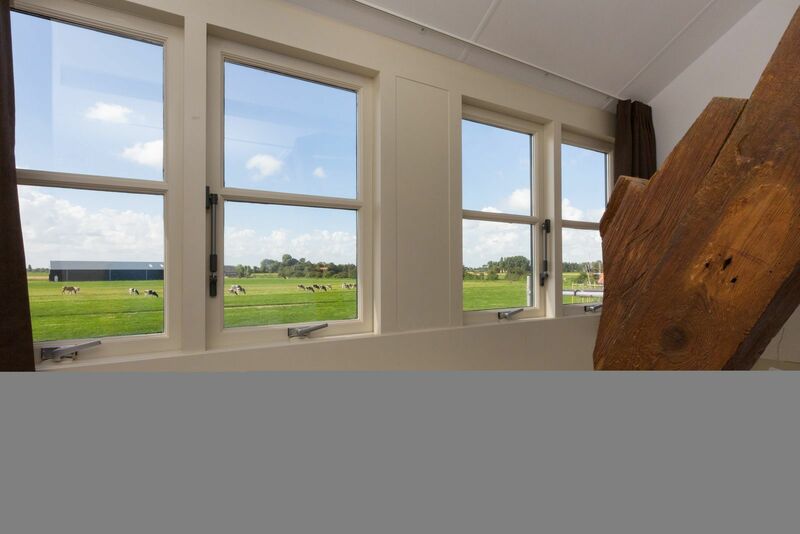 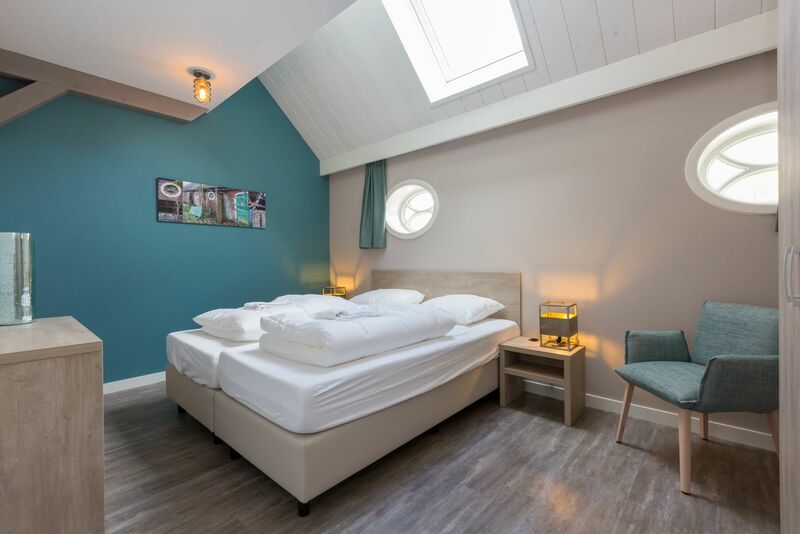 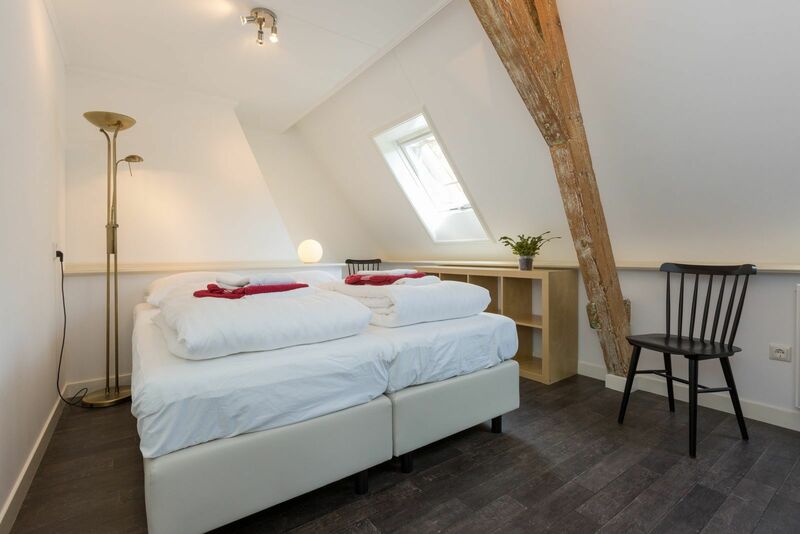 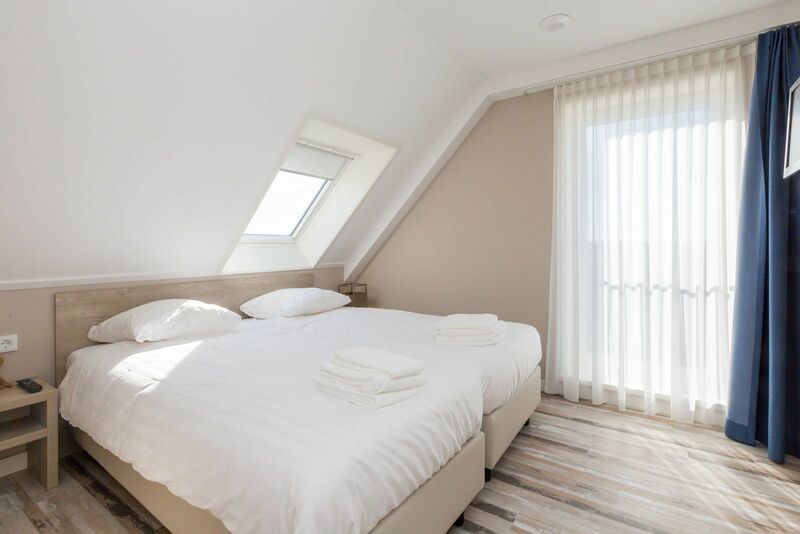 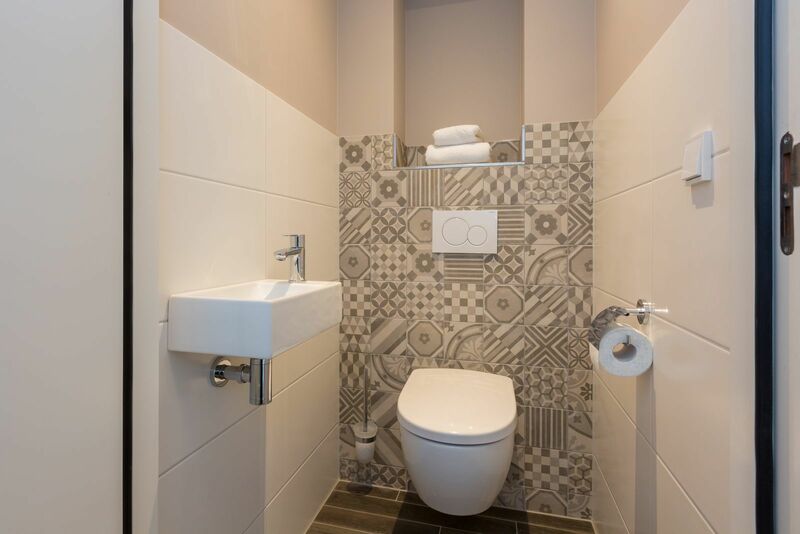 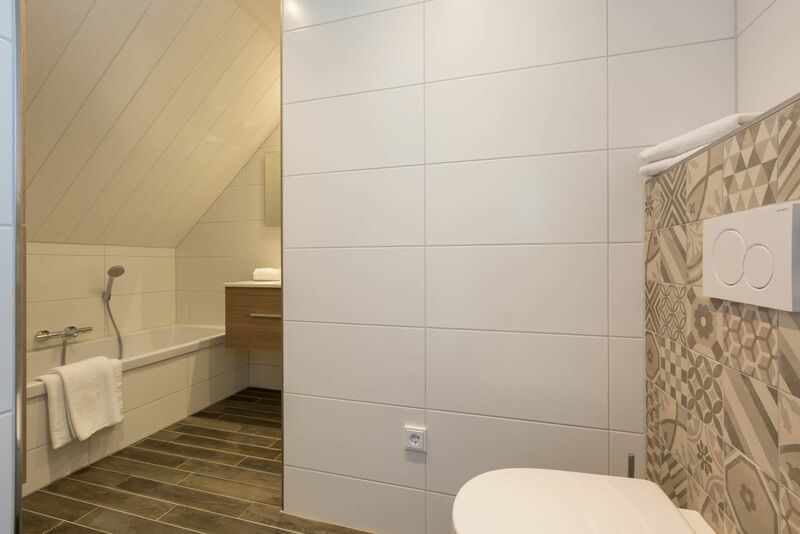 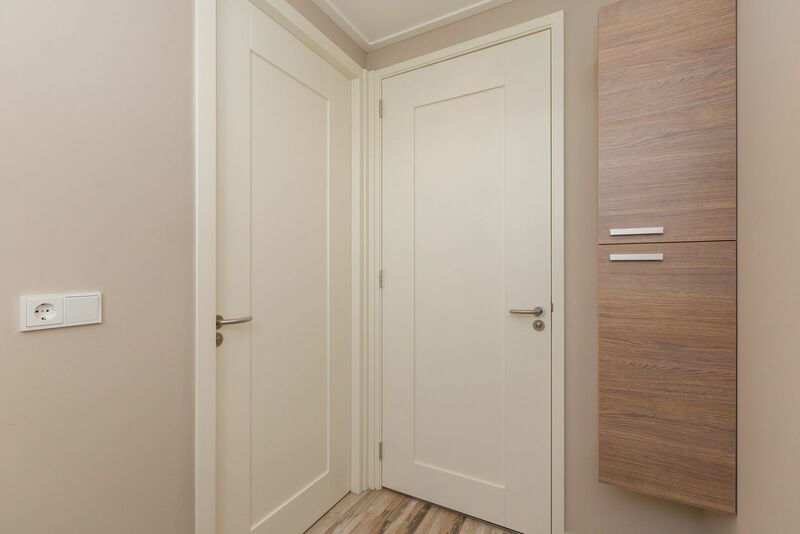 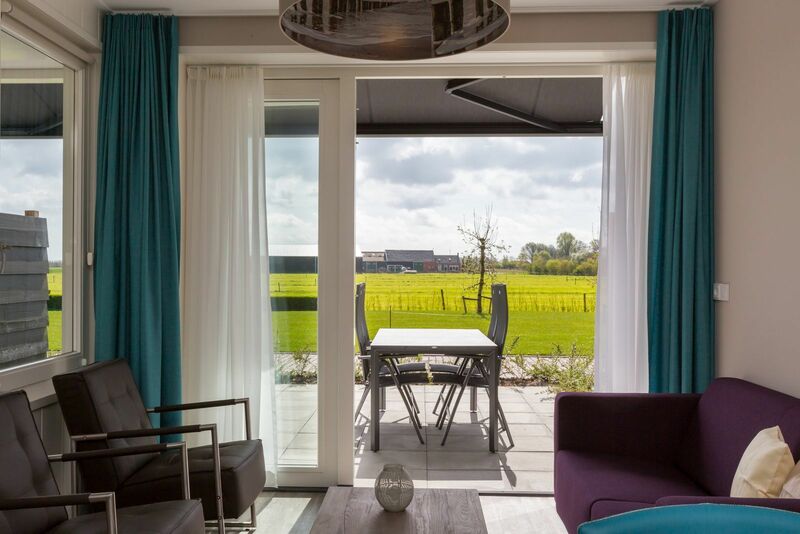 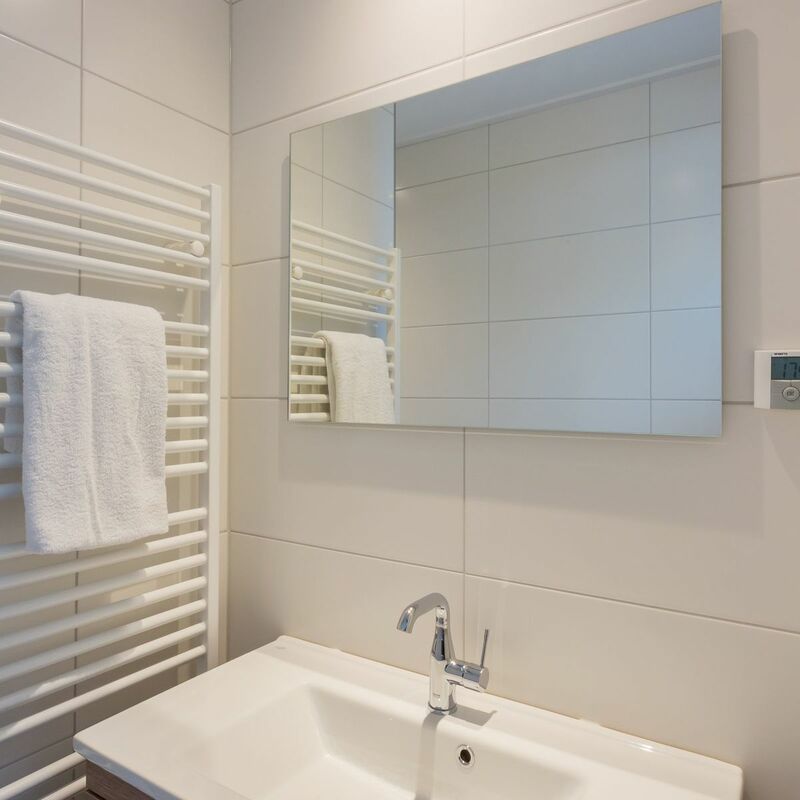 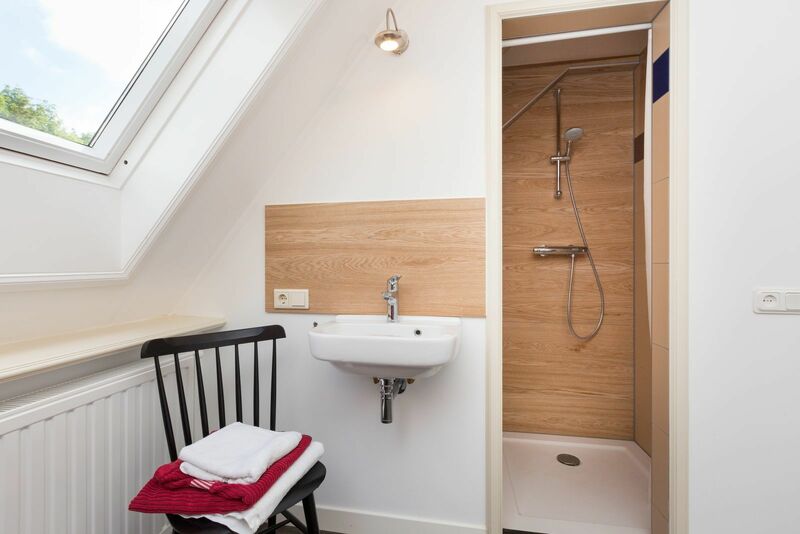 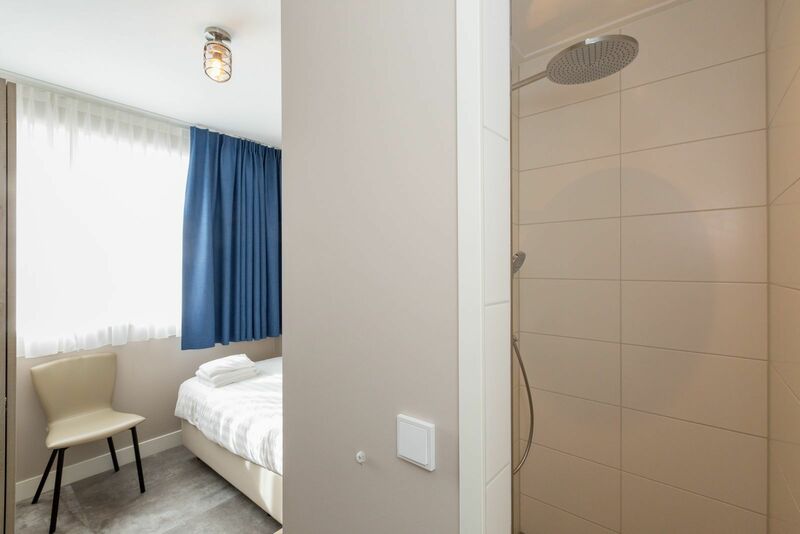 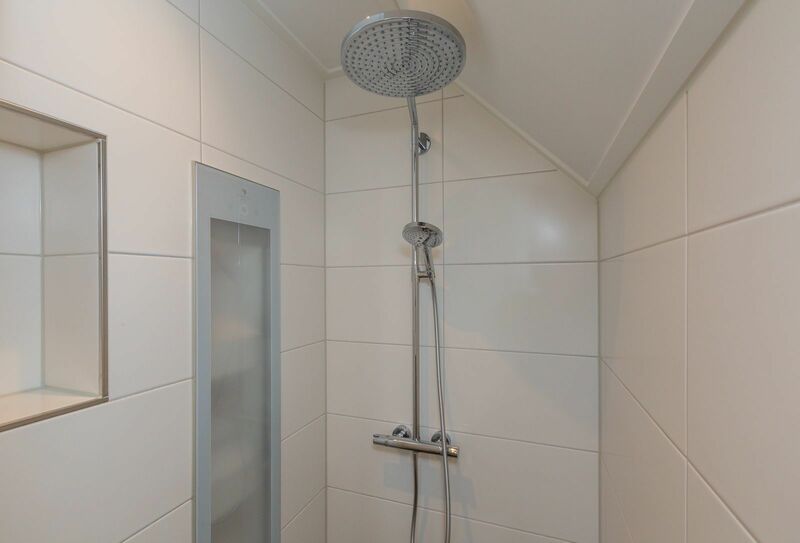 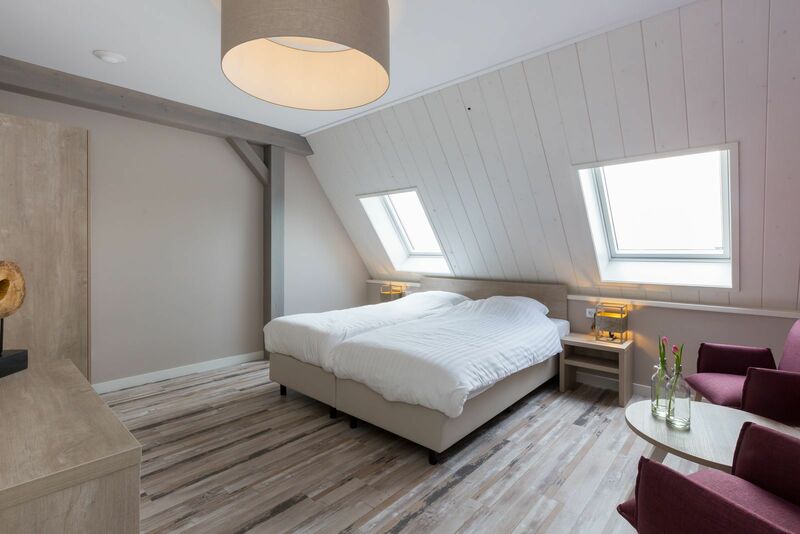 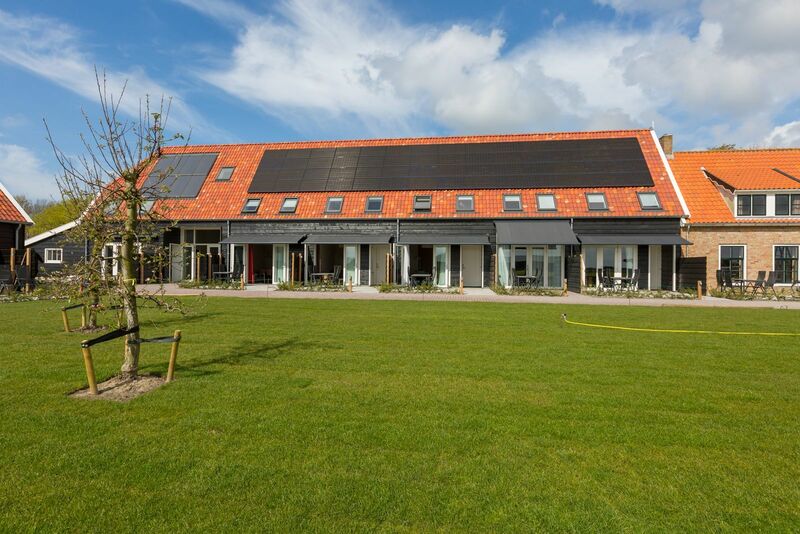 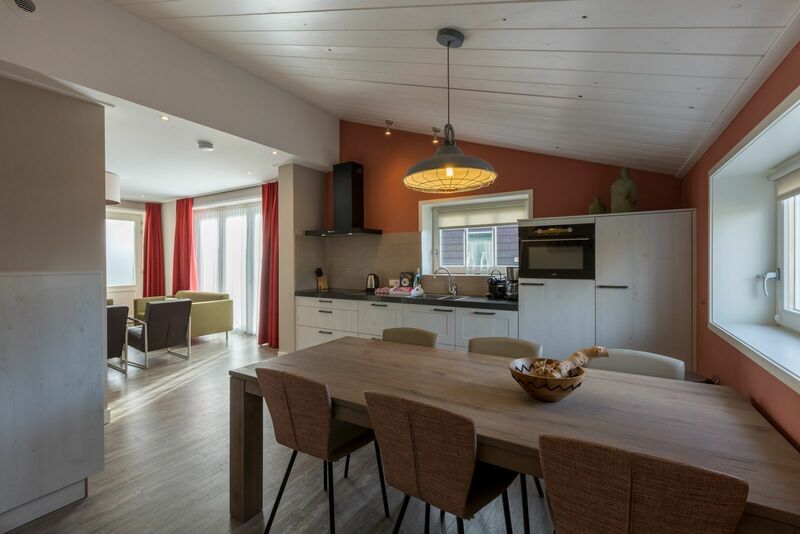 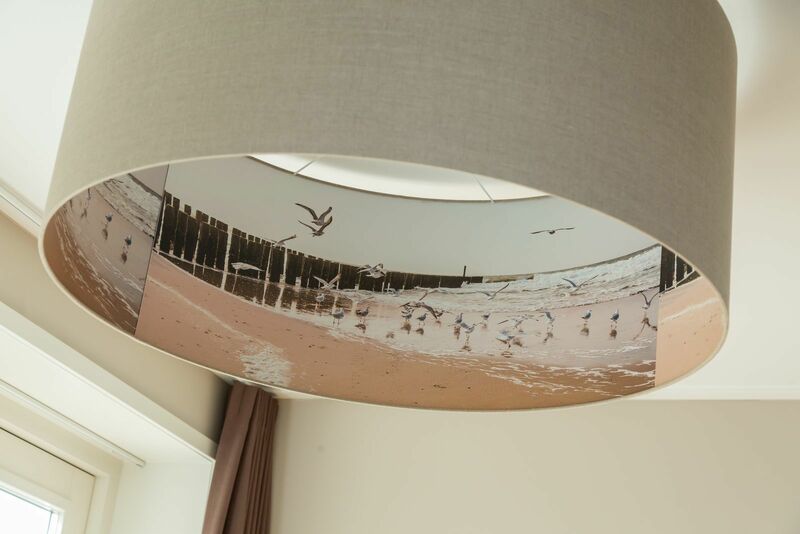 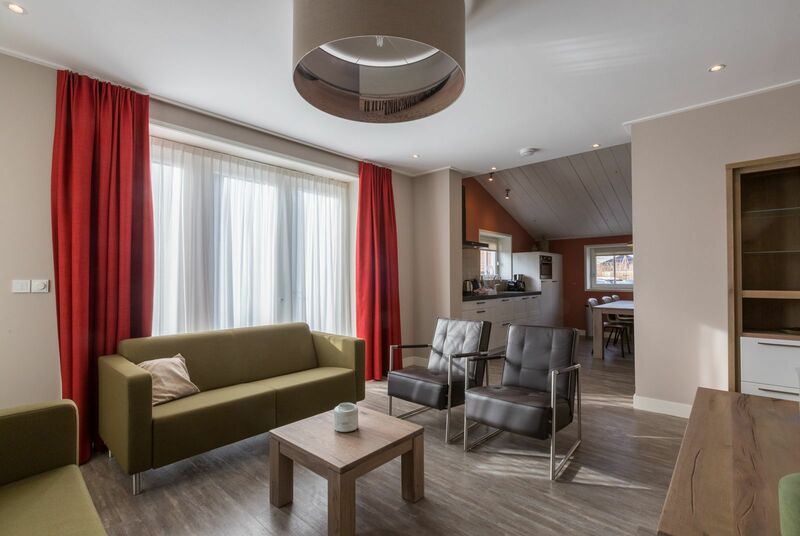 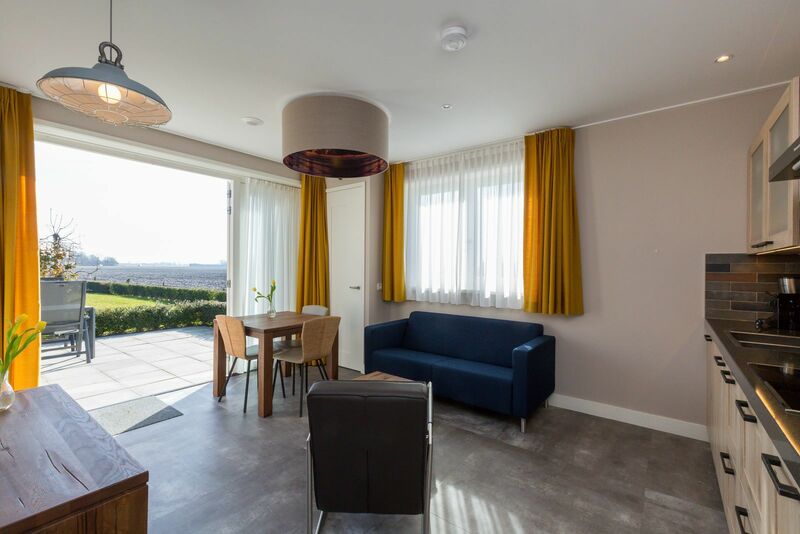 At De Grote Geere you won't find any curtains, carpets or a heating system with blower fans.